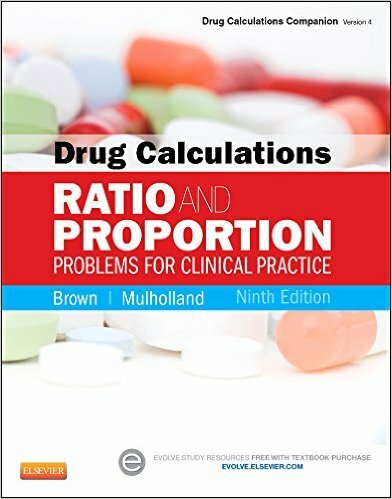 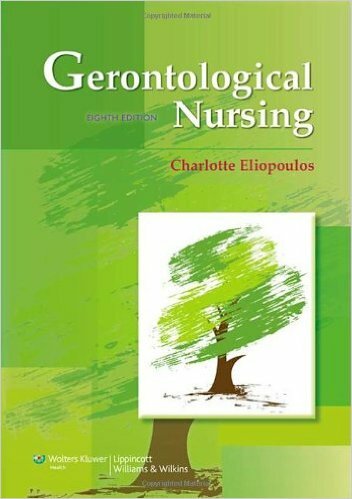 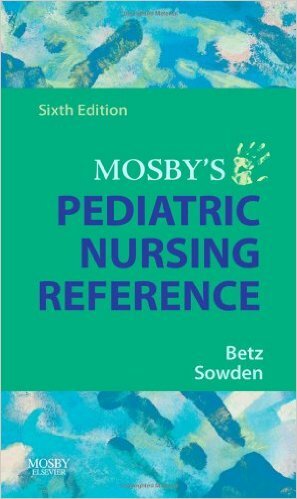 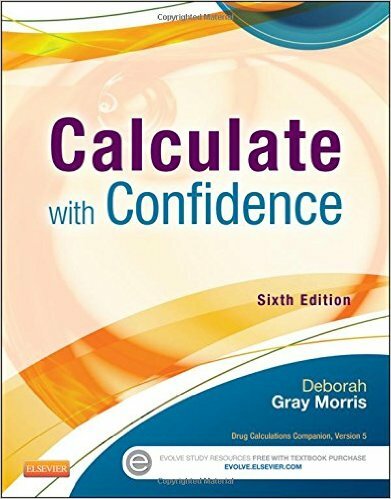 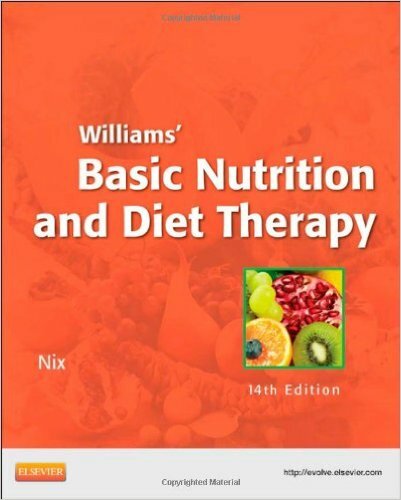 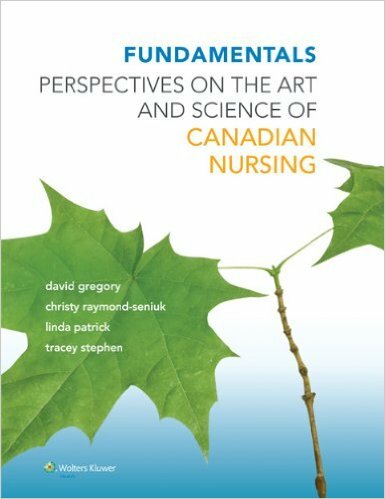 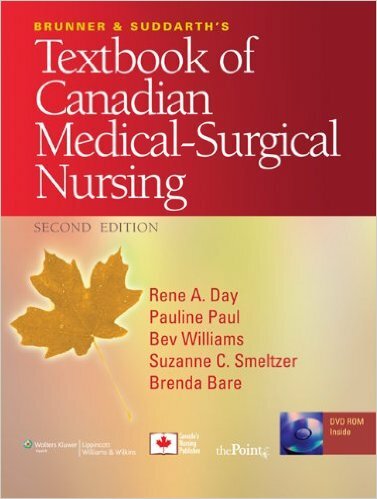 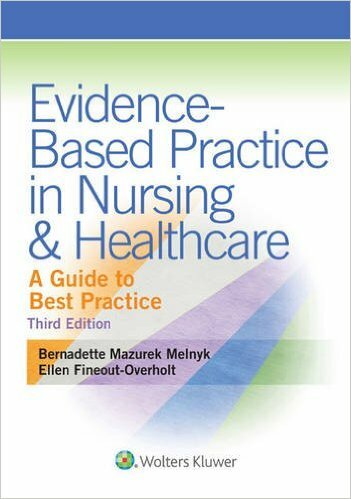 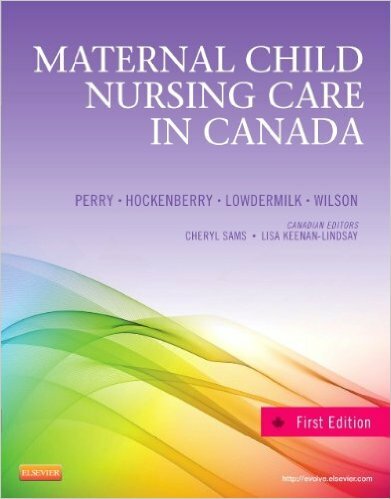 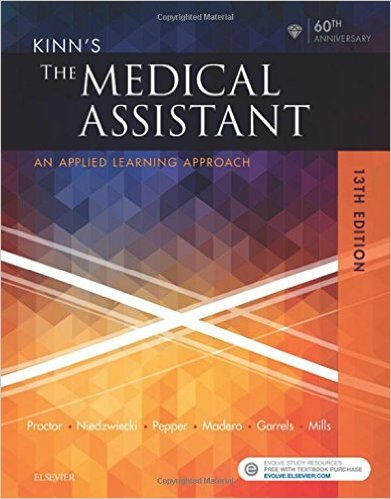 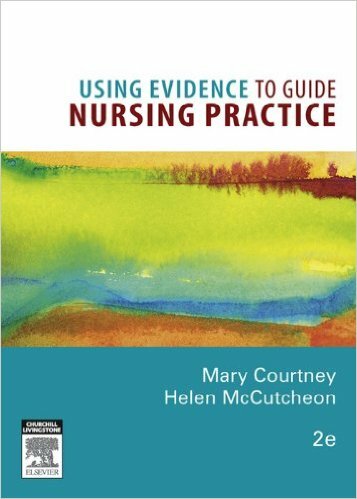 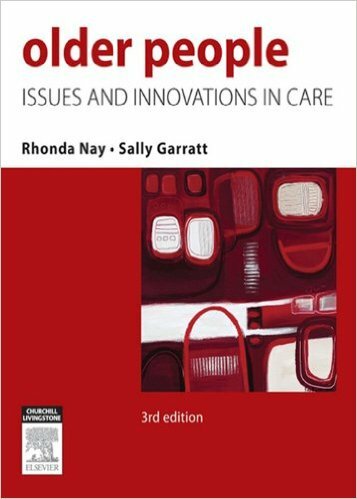 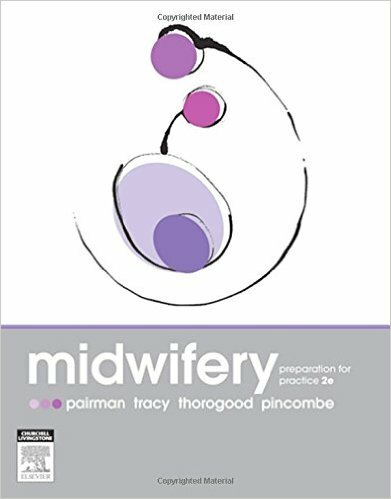 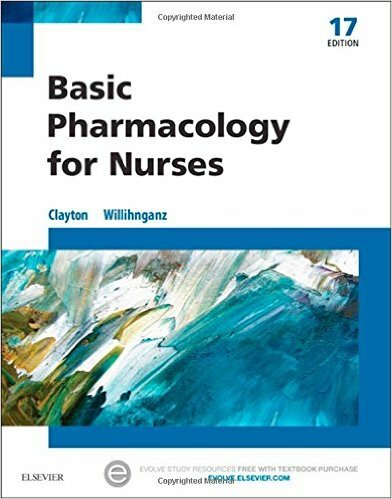 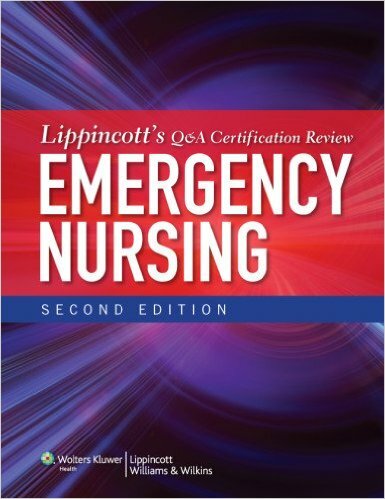 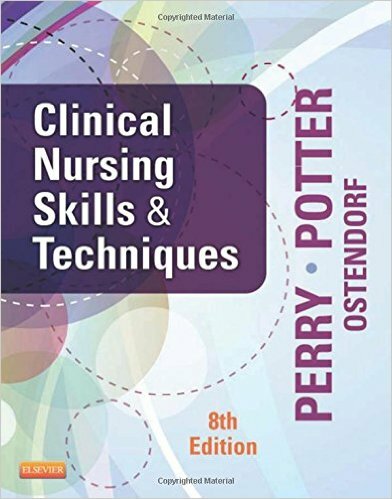 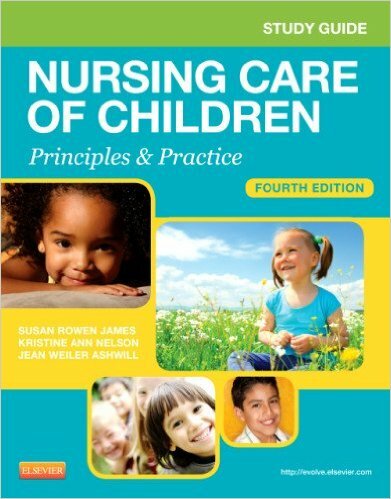 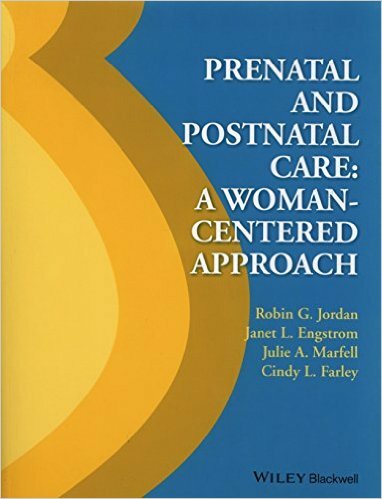 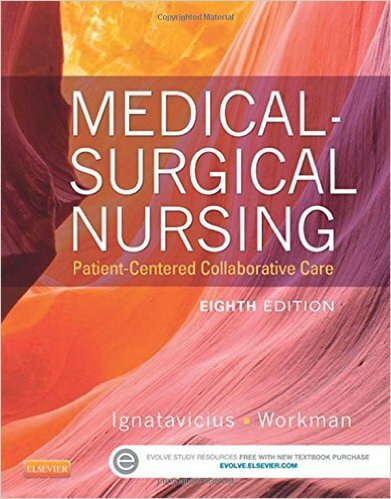 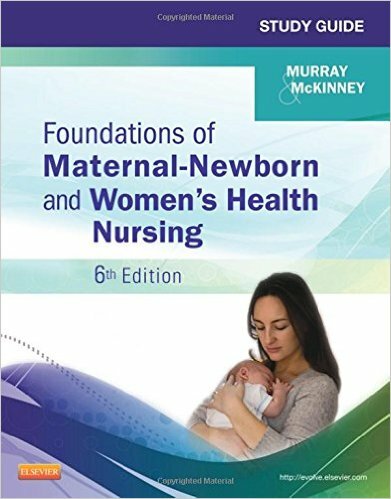 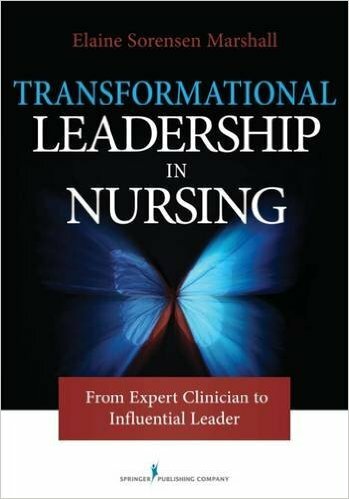 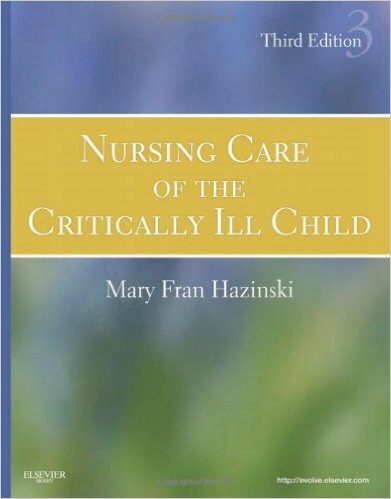 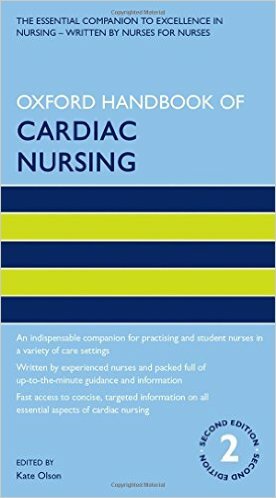 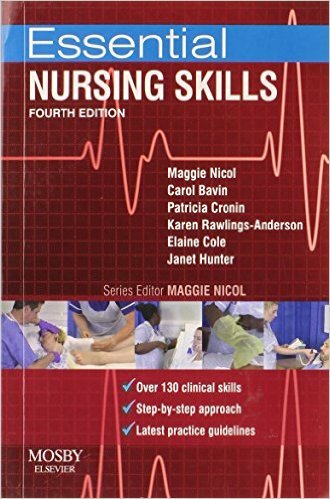 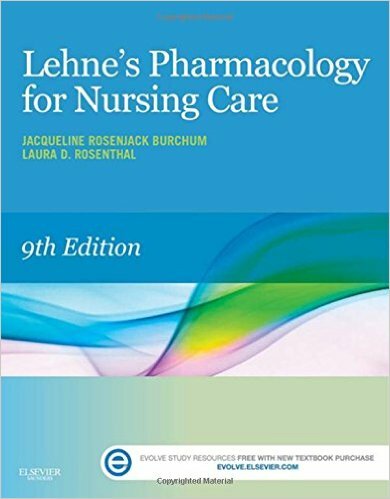 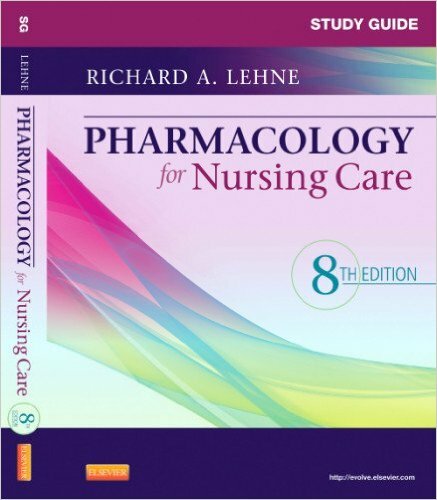 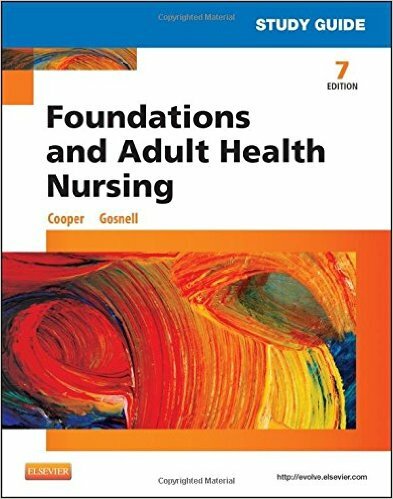 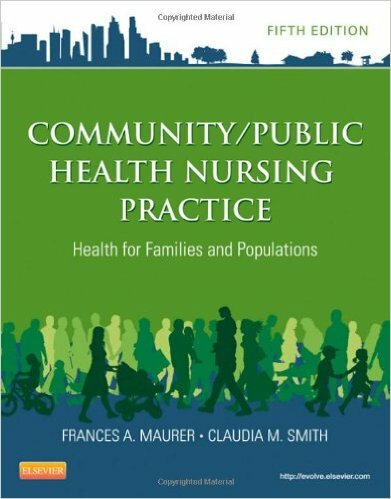 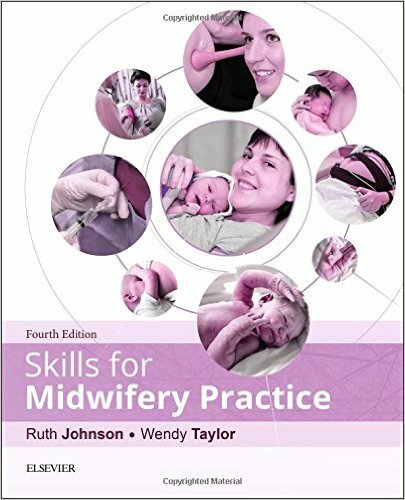 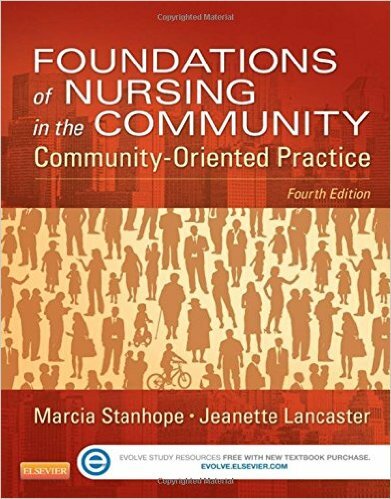 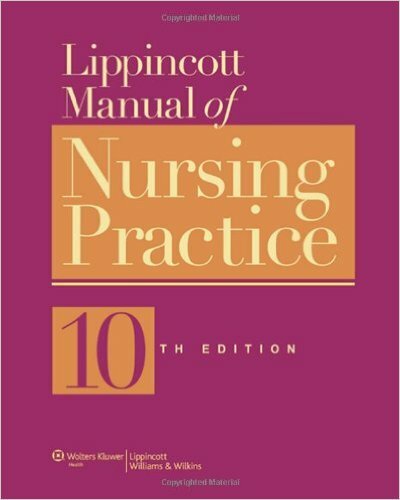 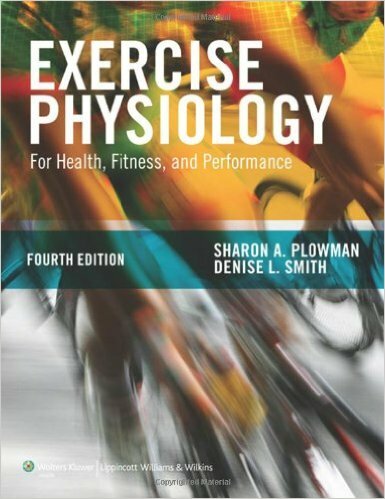 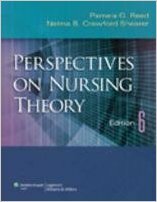 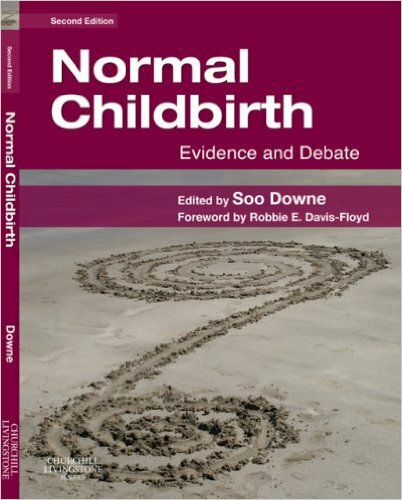 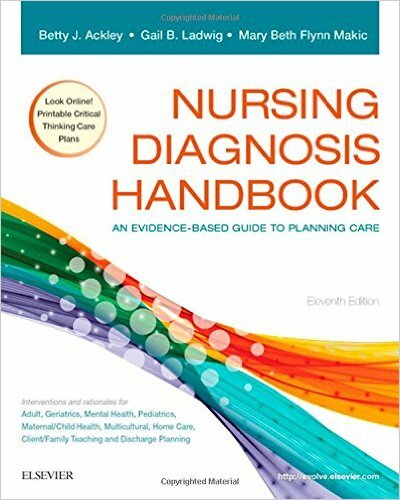 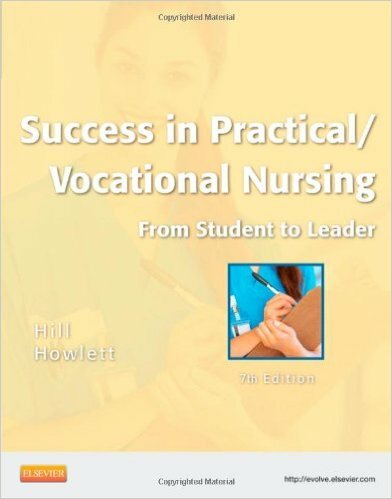 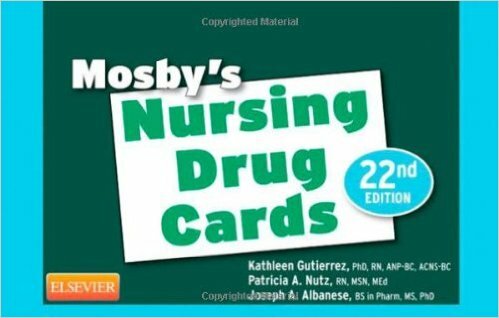 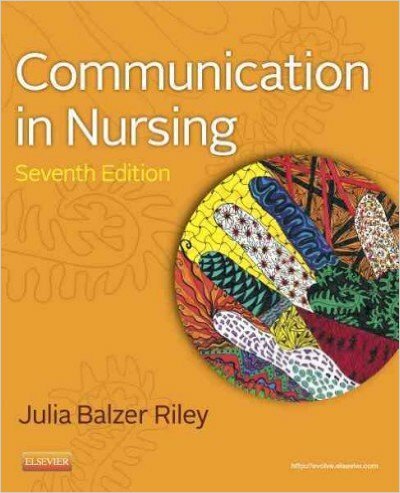 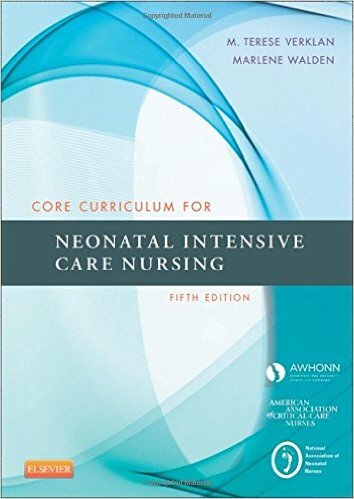 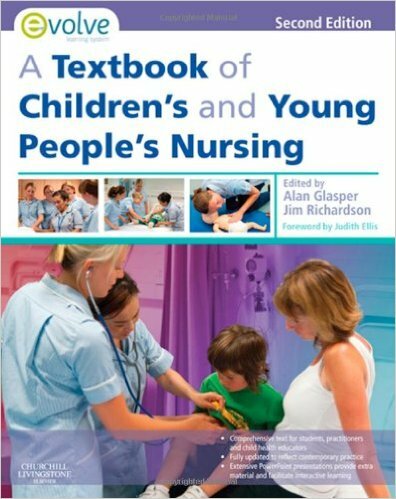 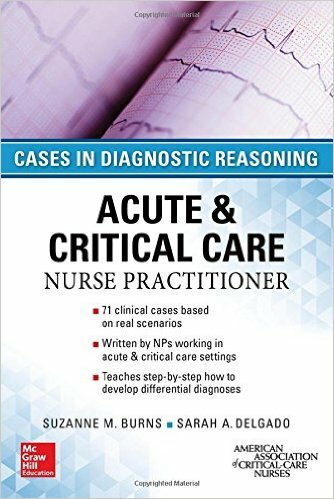 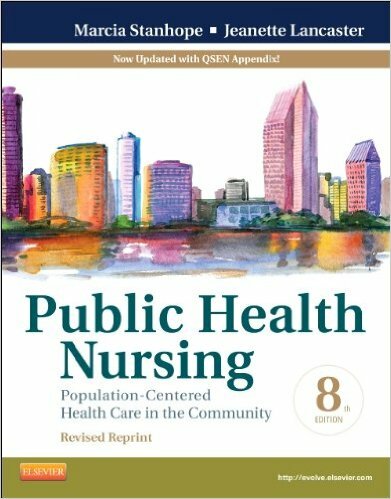 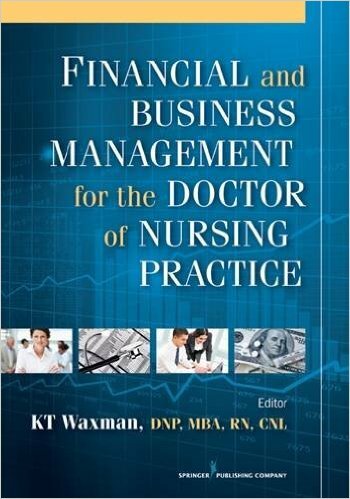 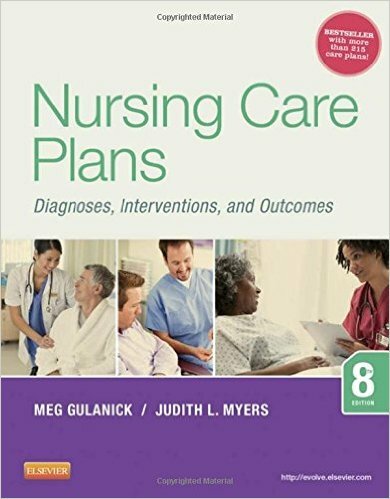 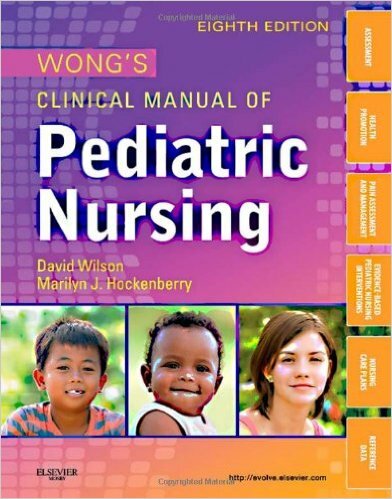 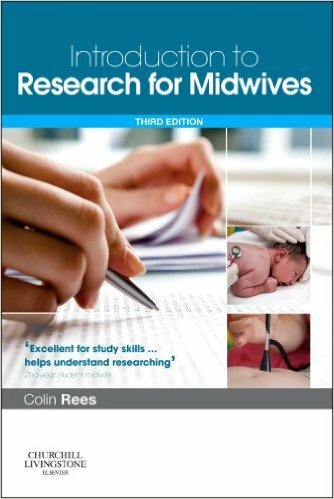 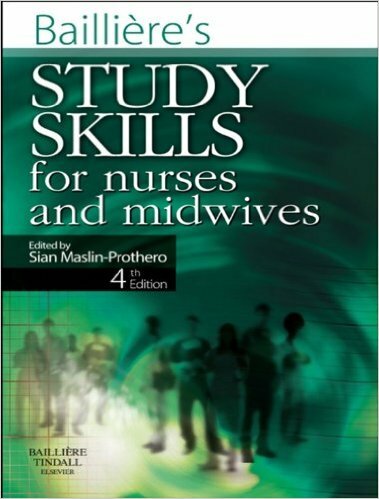 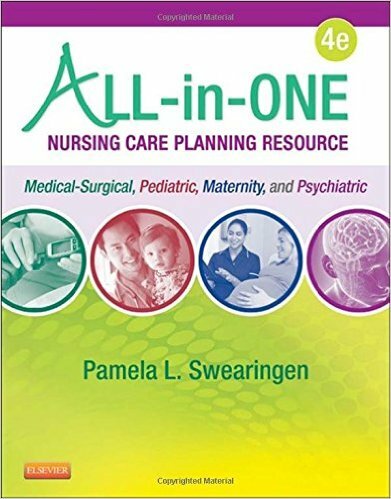 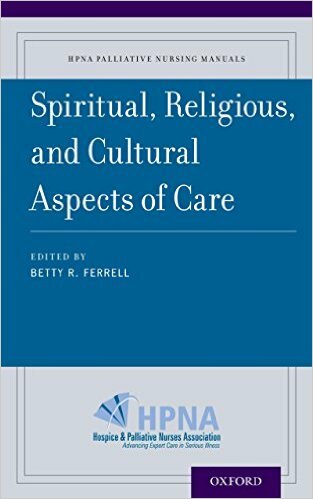 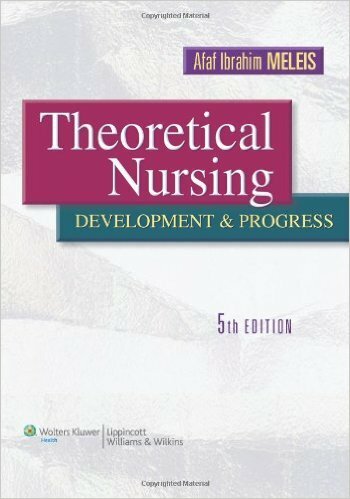 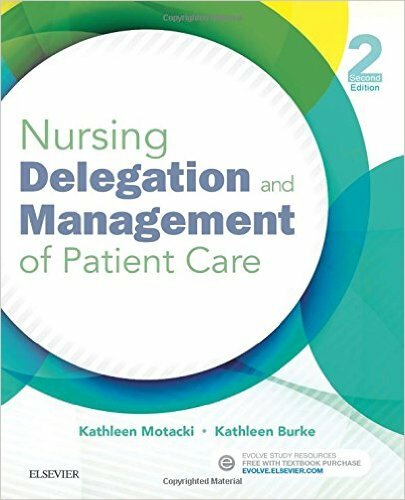 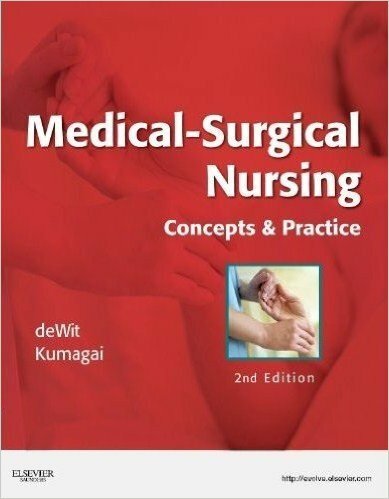 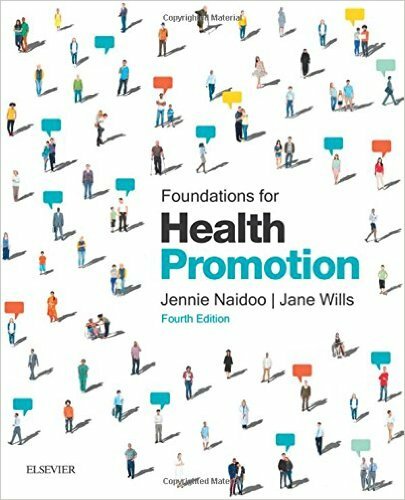 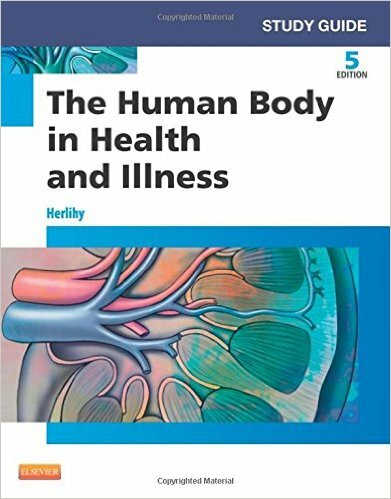 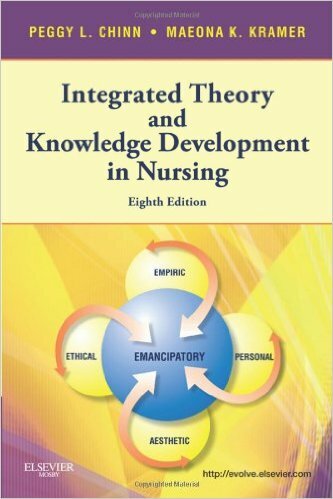 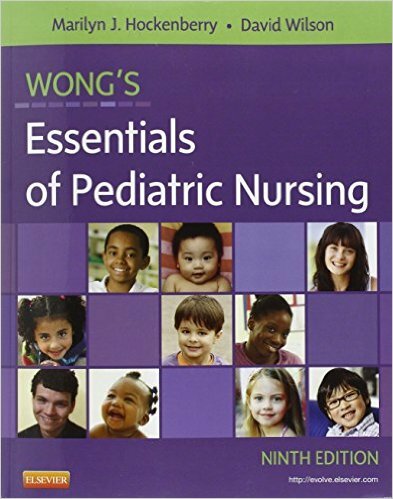 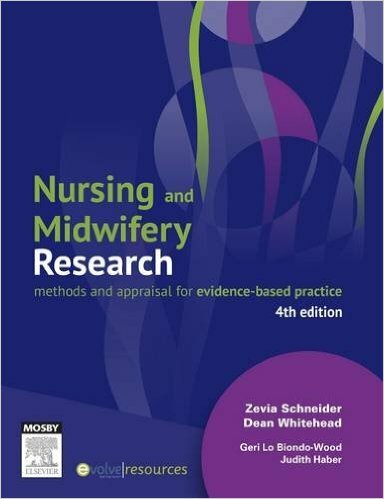 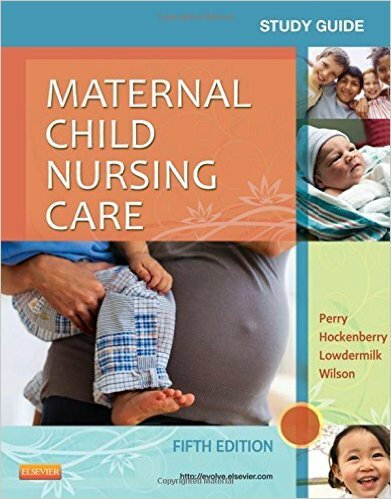 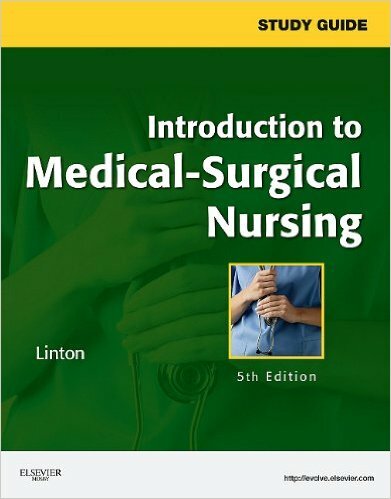 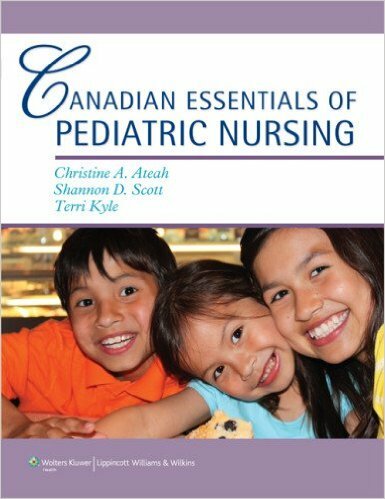 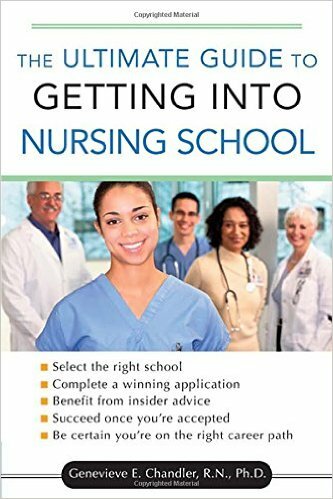 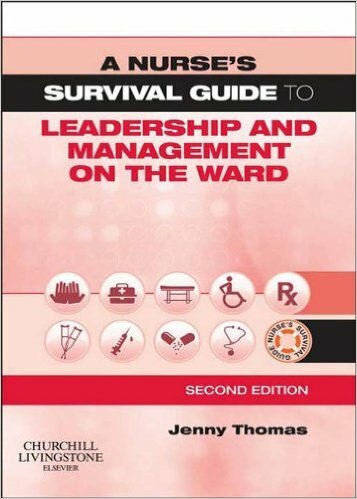 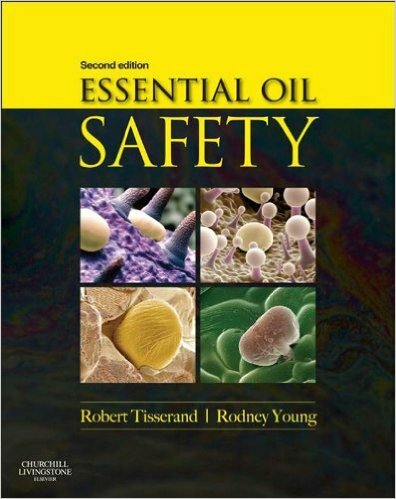 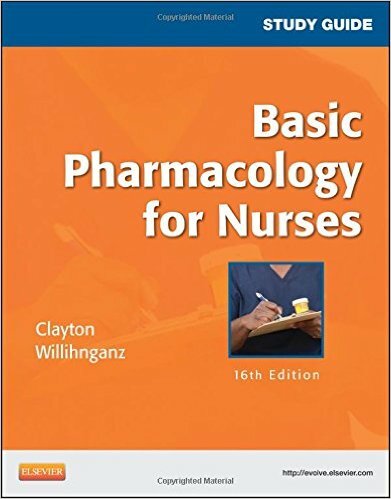 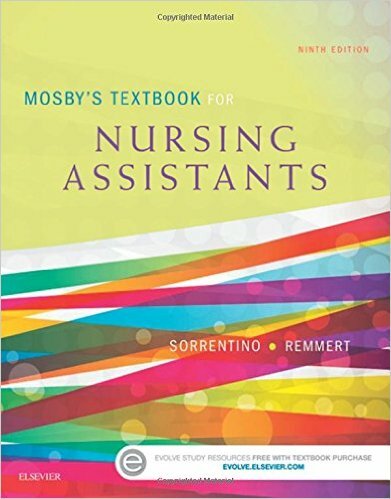 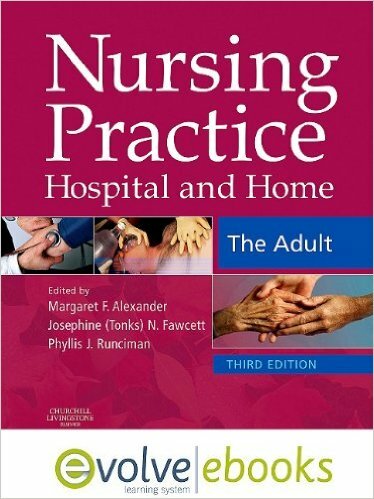 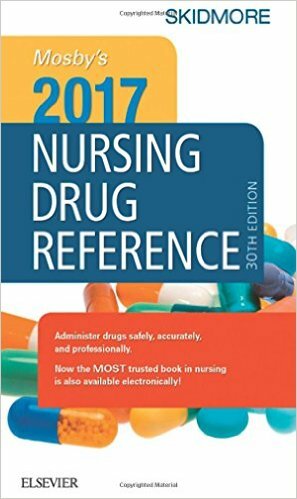 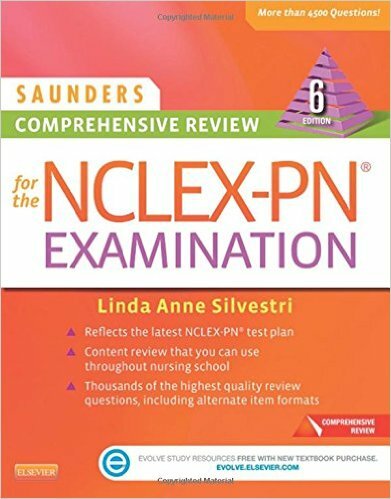 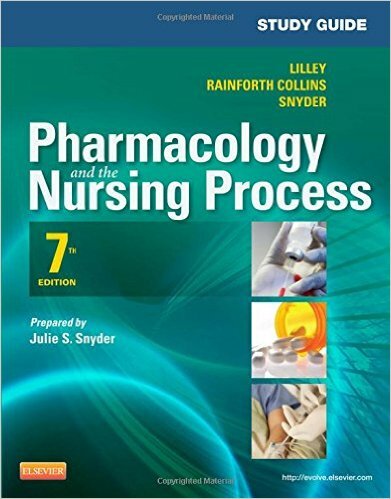 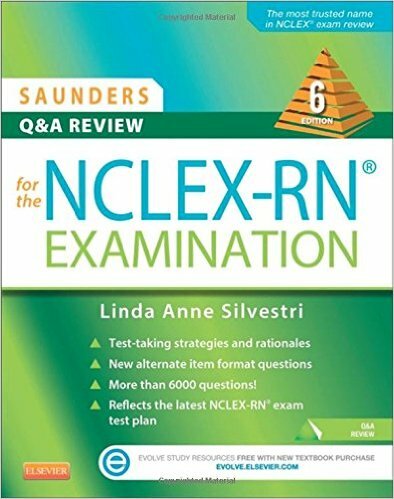 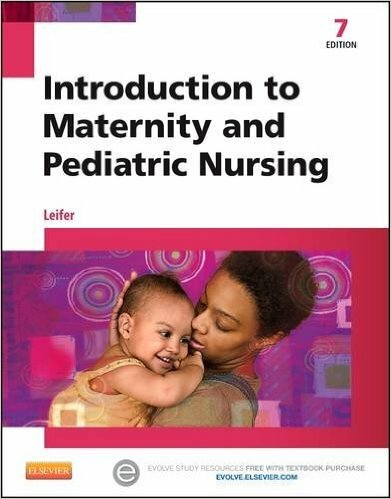 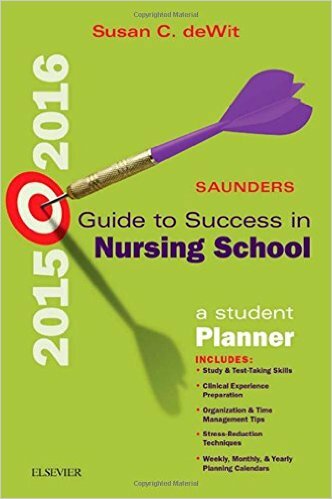 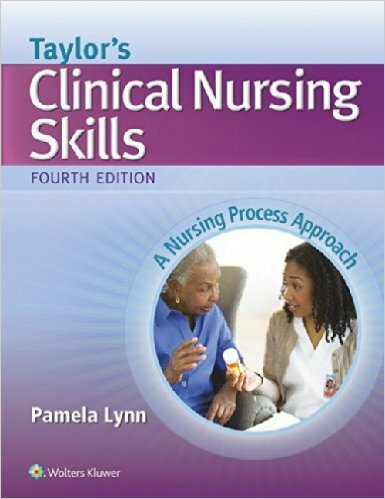 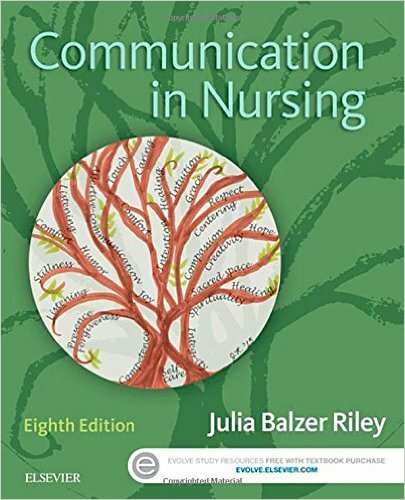 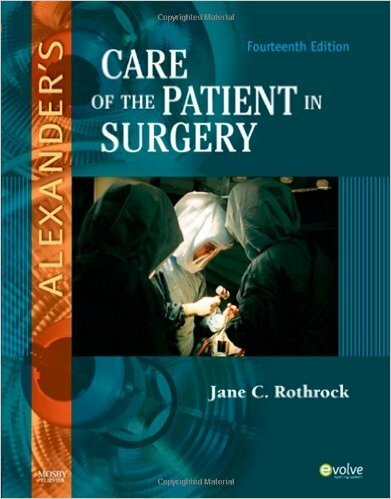 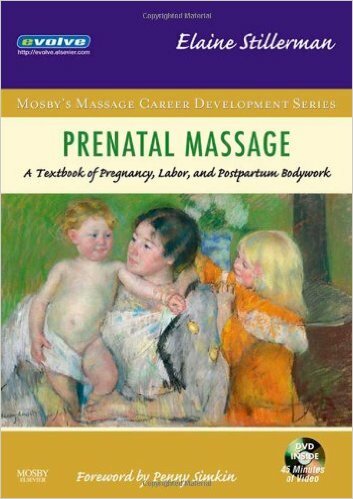 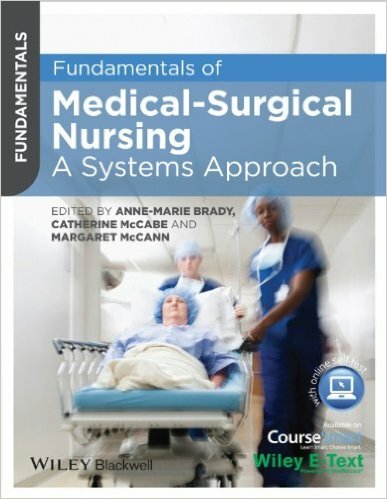 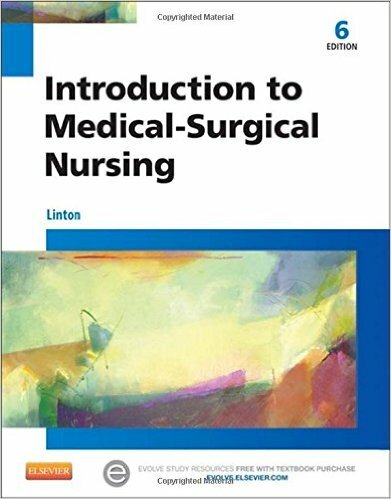 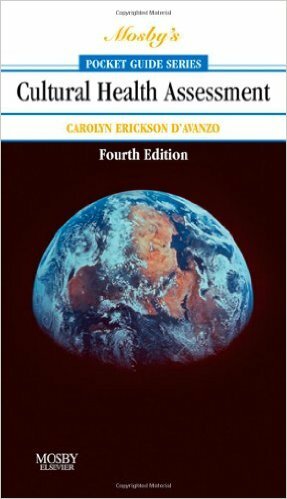 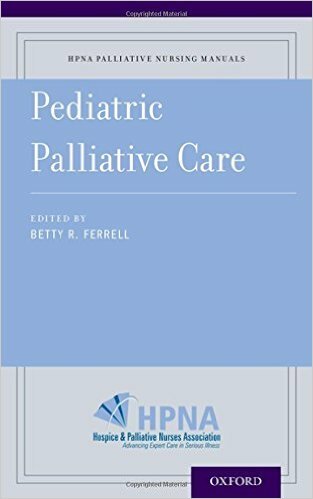 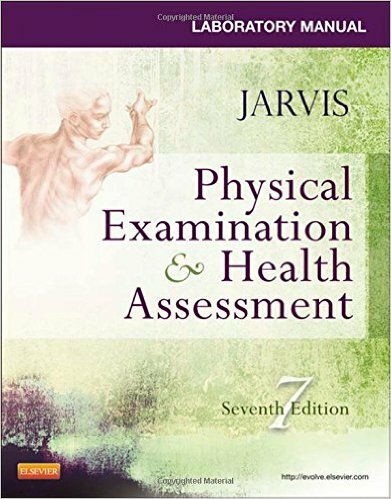 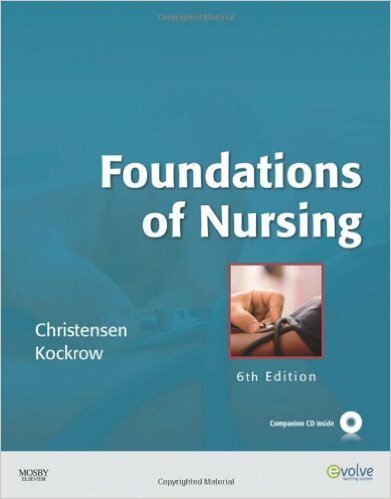 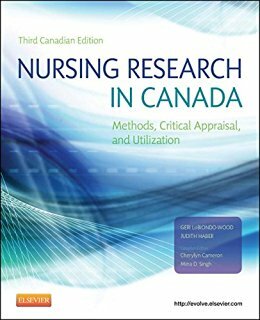 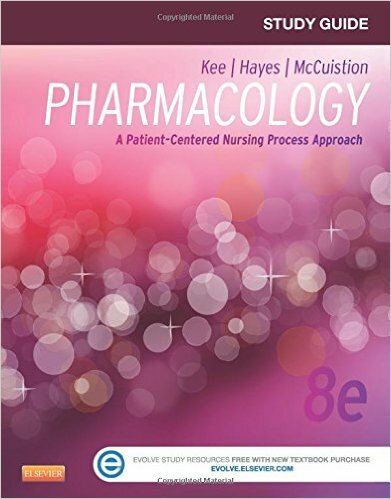 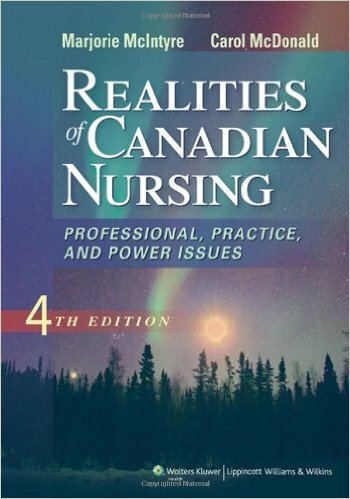 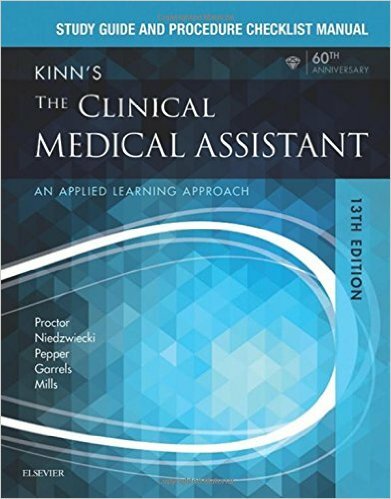 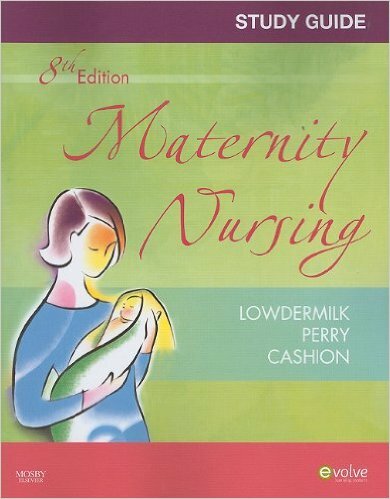 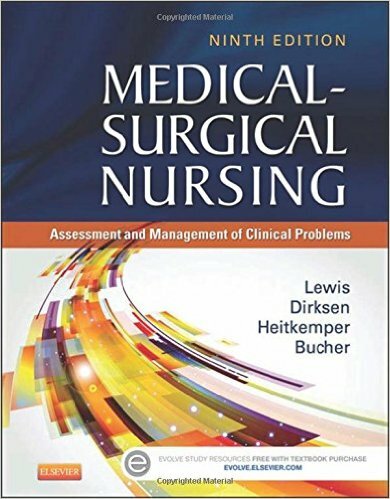 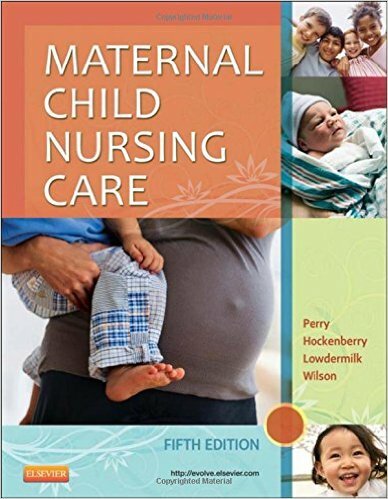 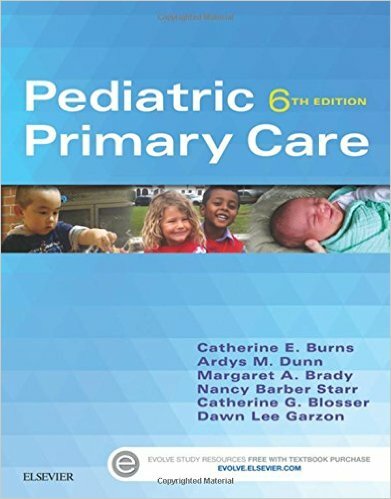 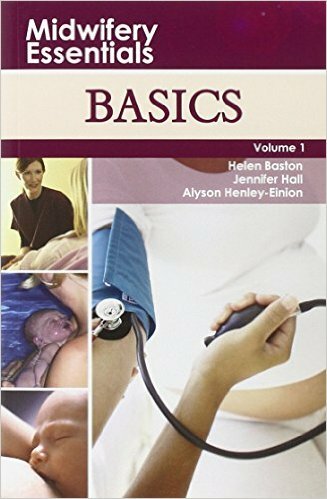 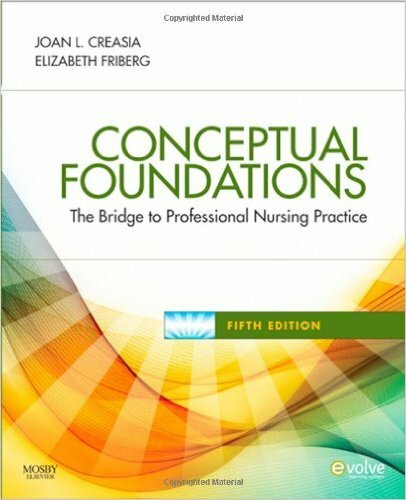 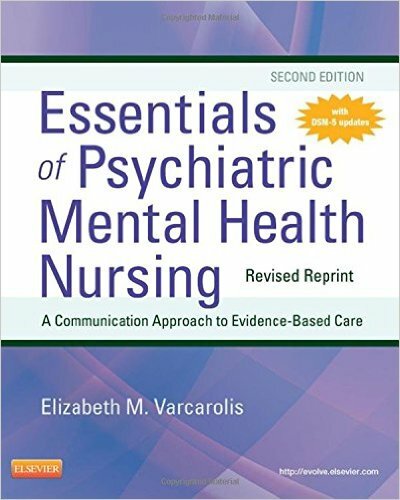 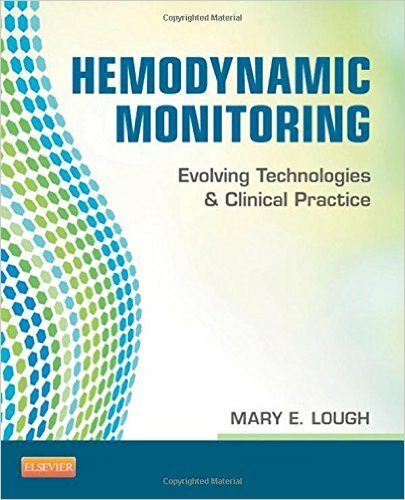 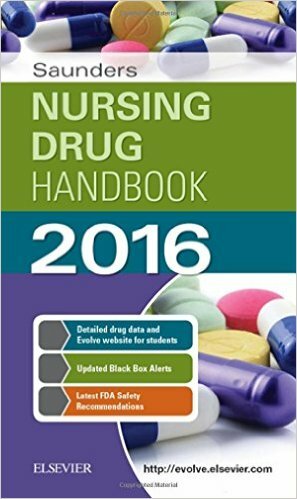 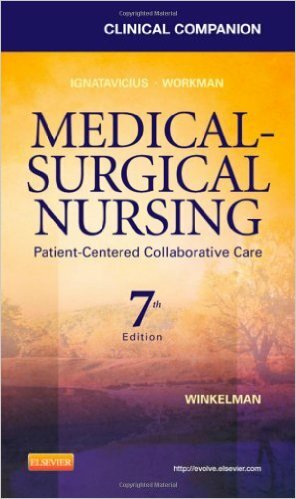 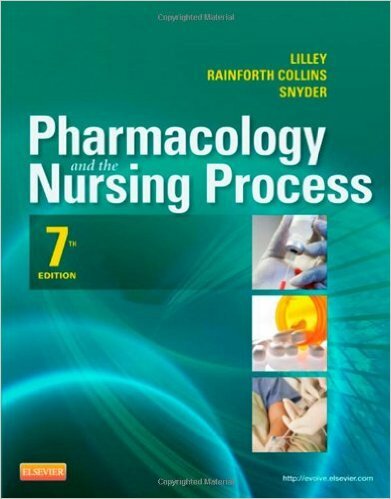 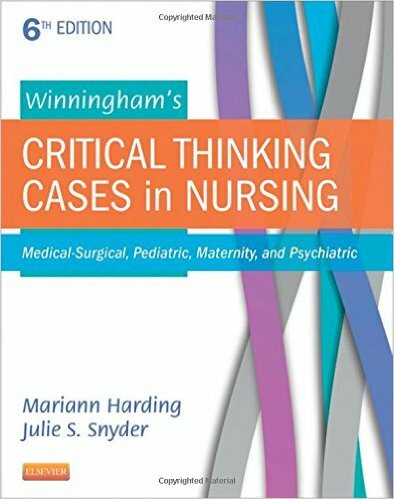 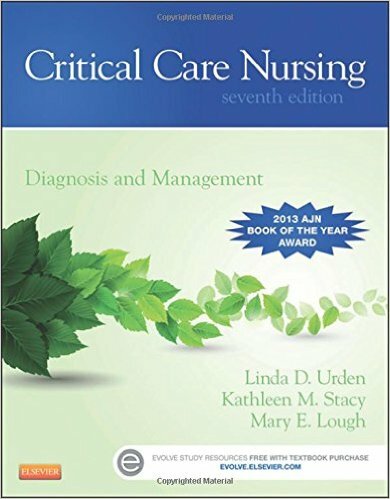 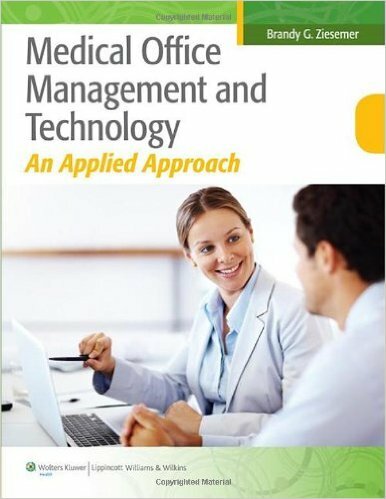 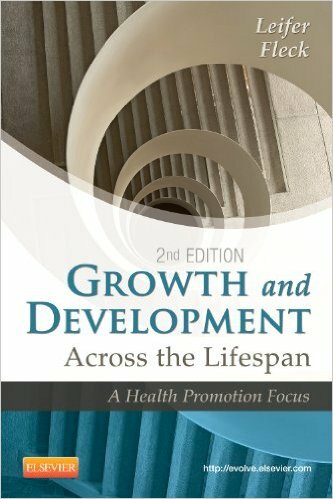 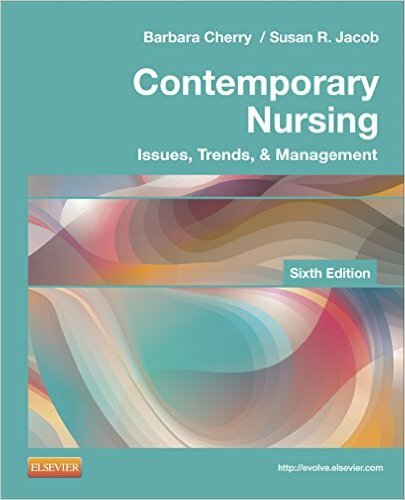 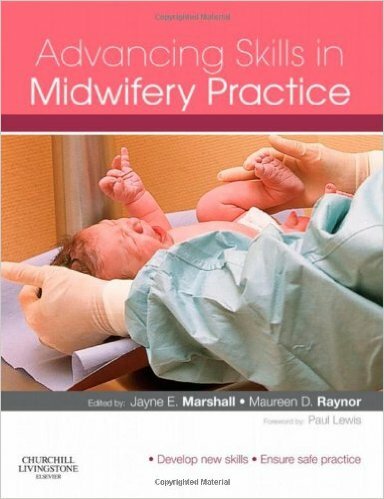 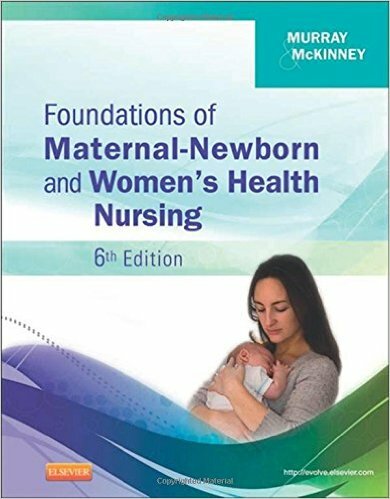 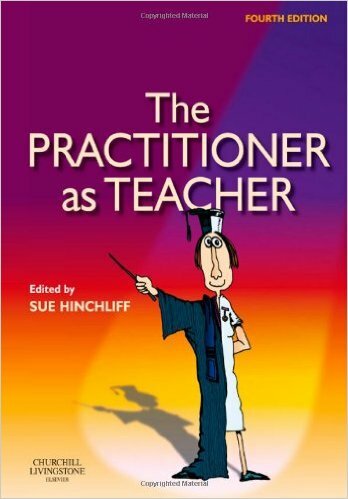 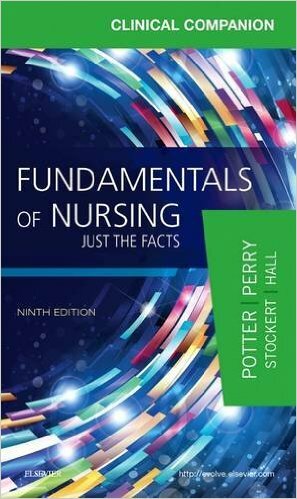 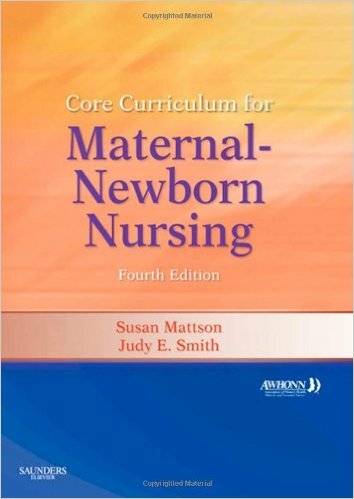 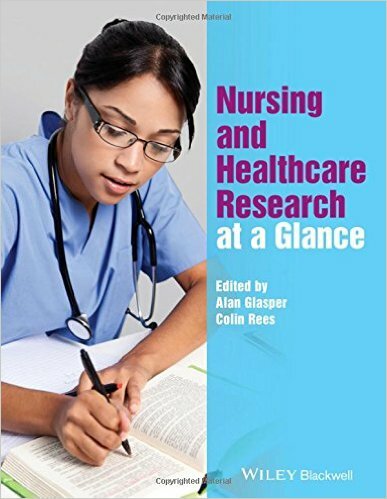 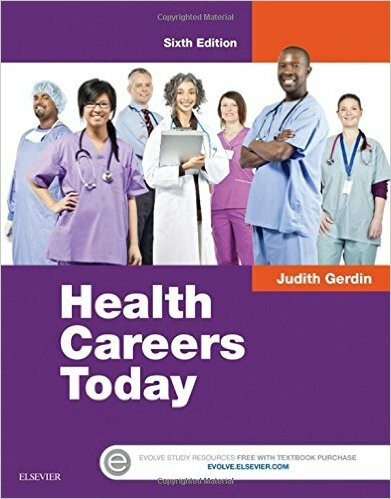 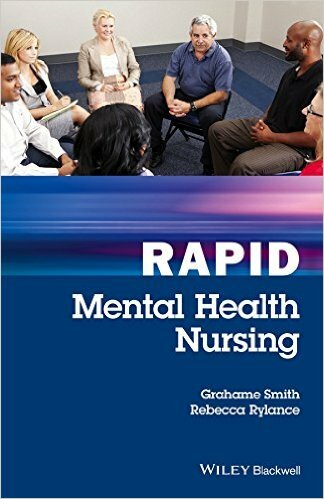 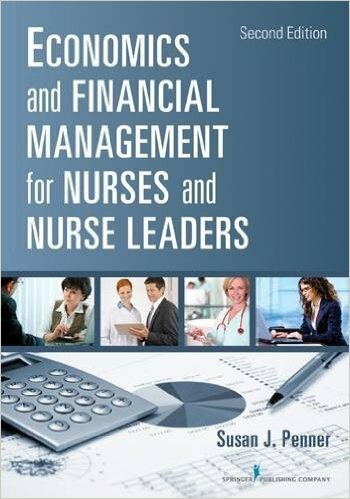 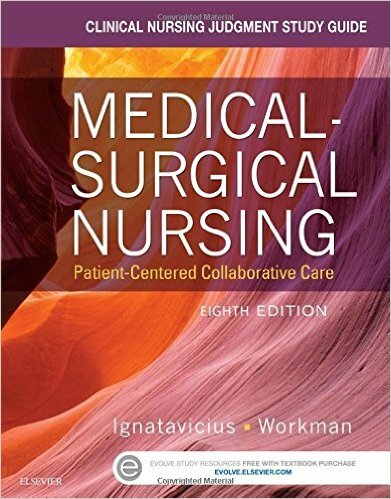 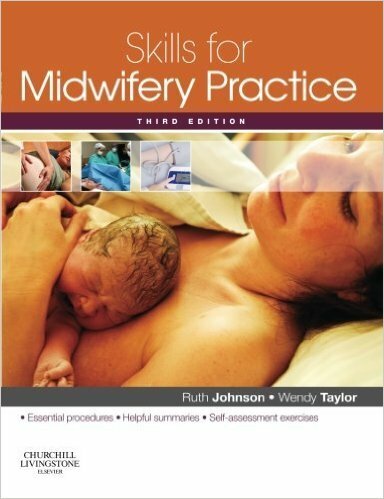 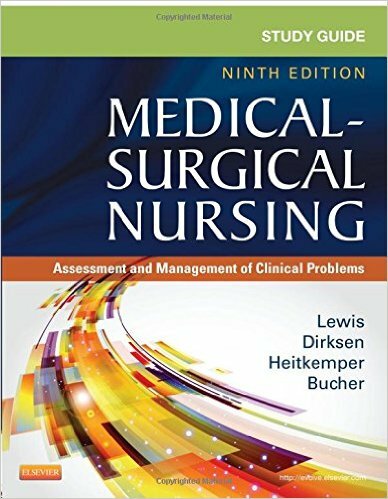 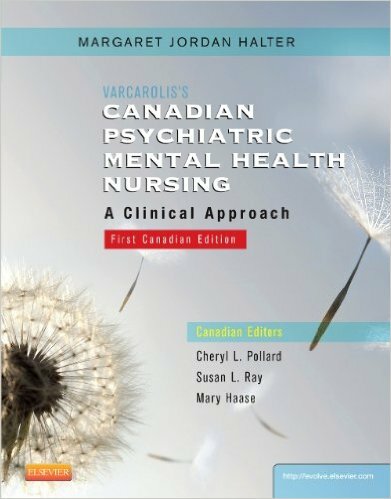 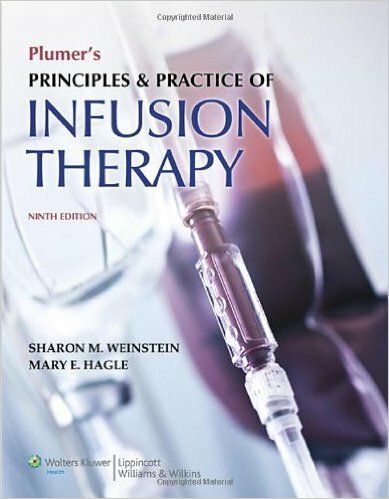 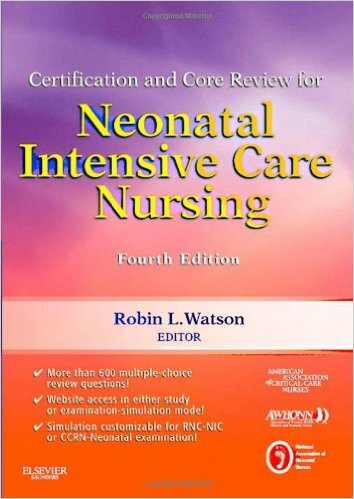 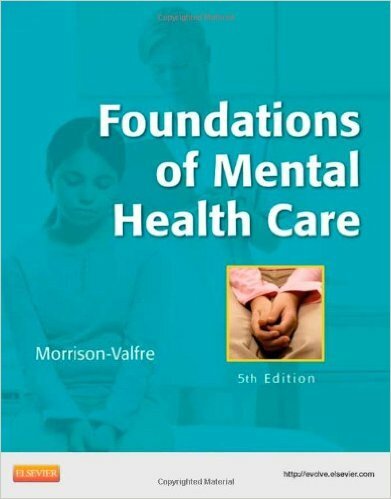 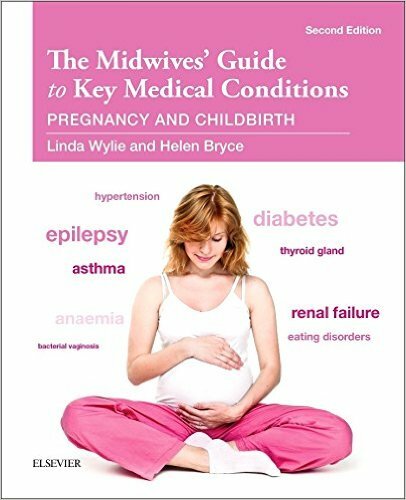 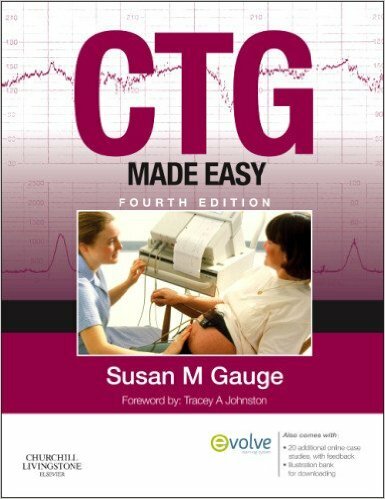 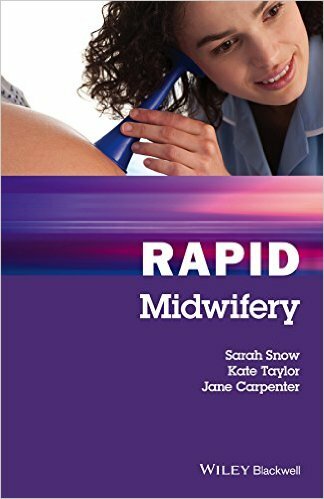 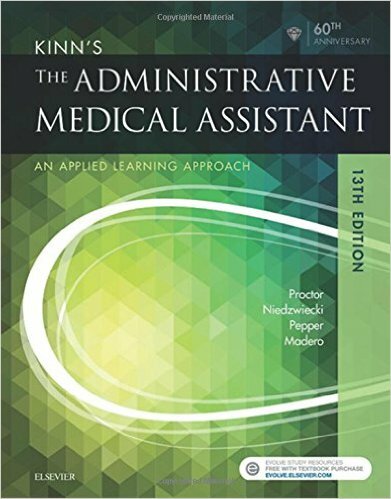 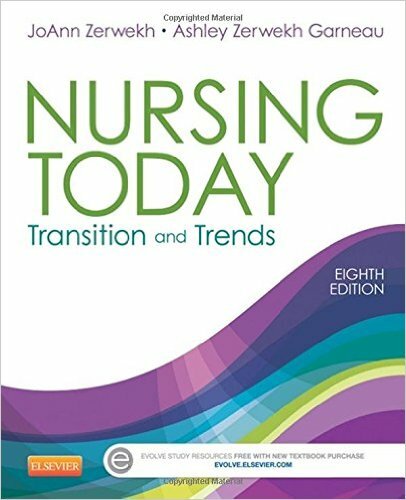 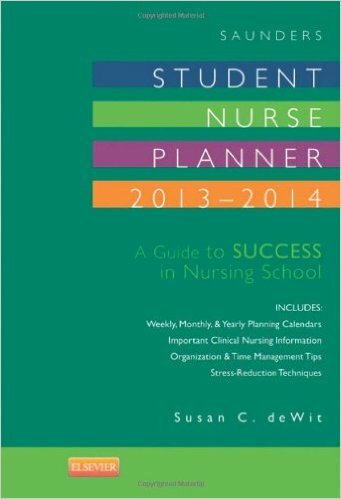 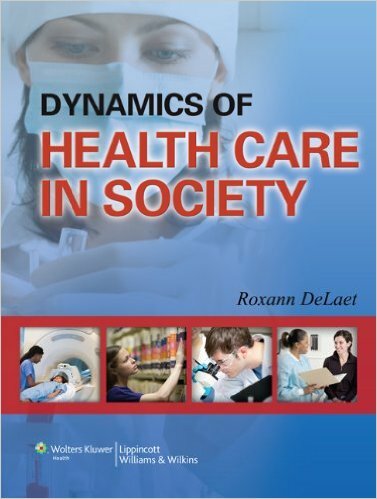 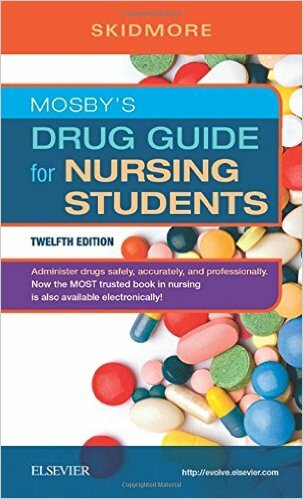 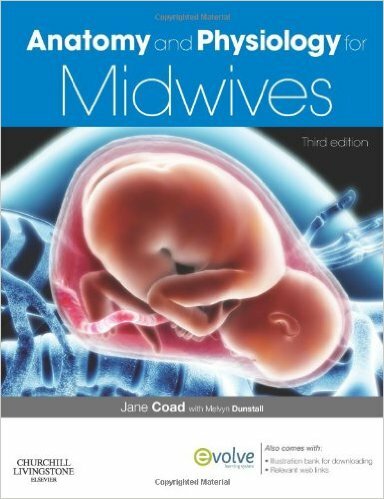 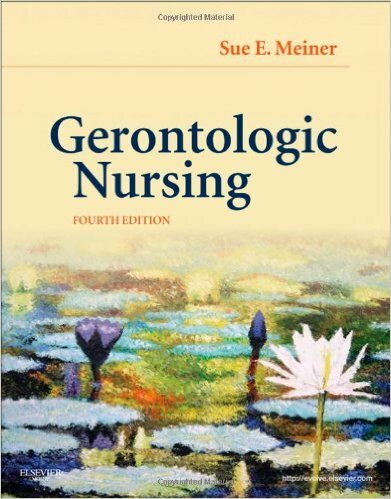 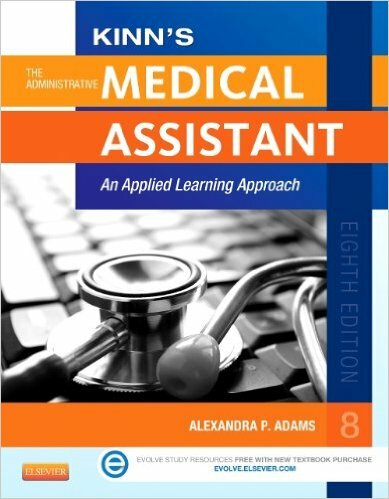 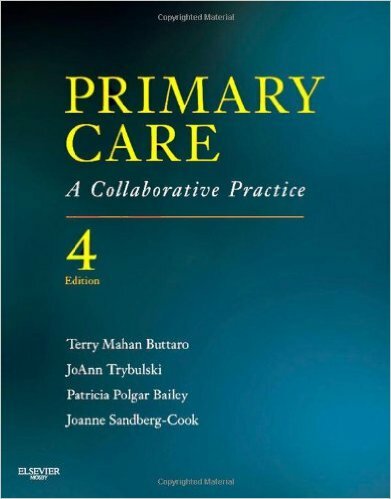 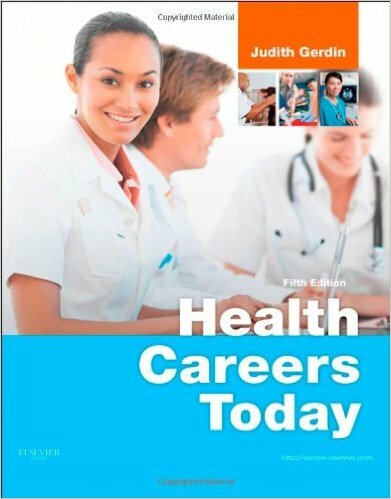 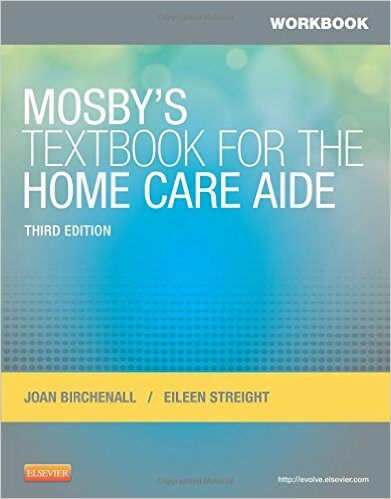 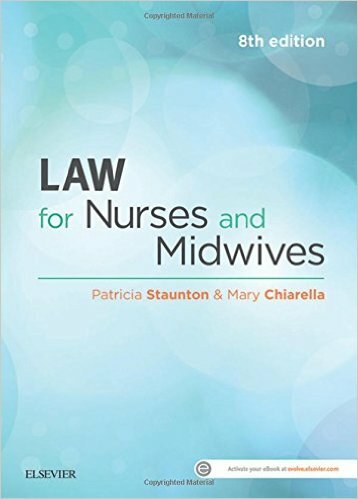 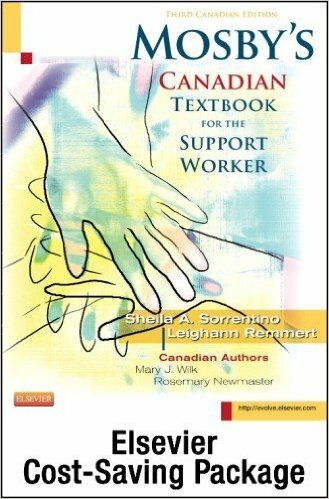 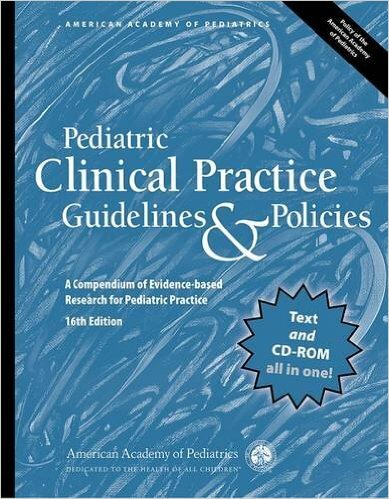 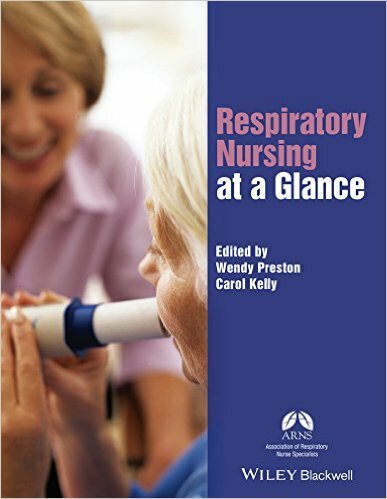 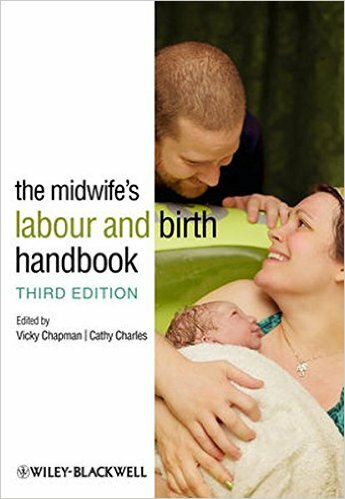 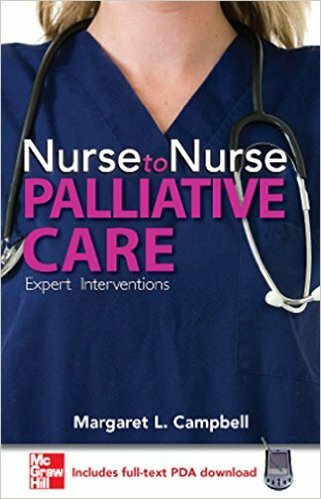 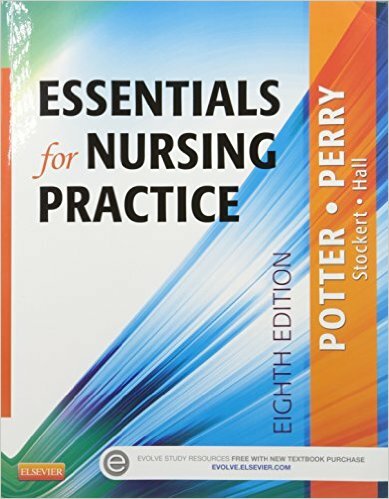 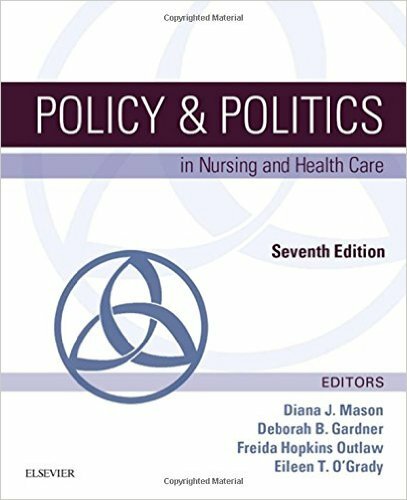 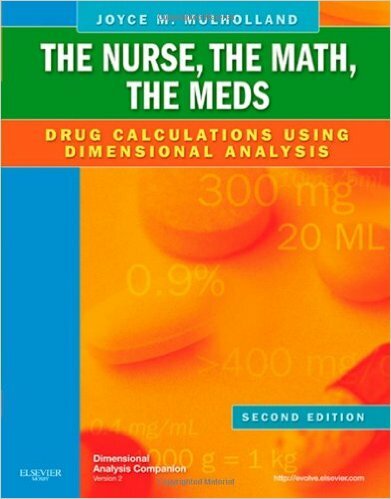 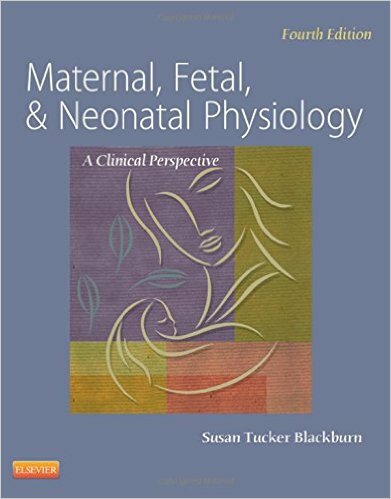 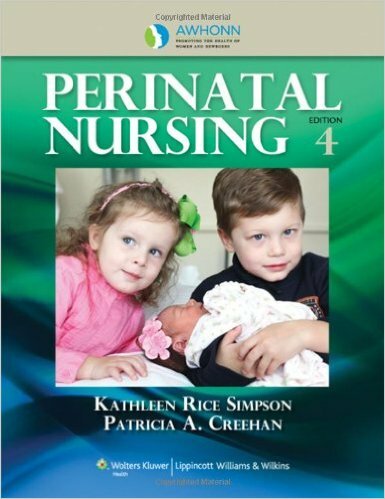 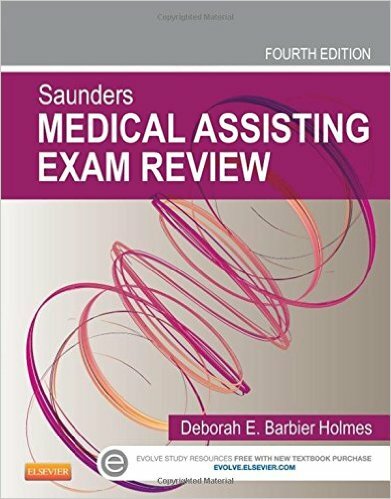 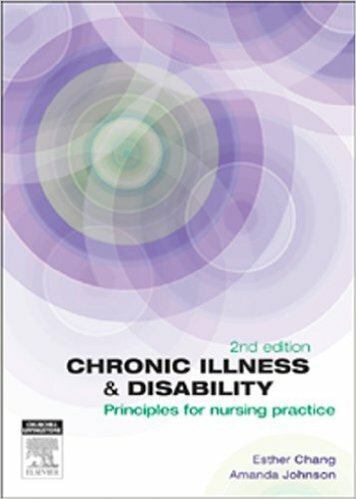 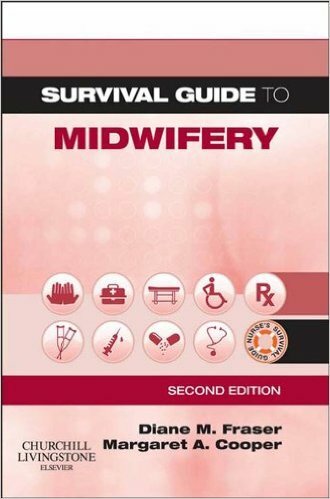 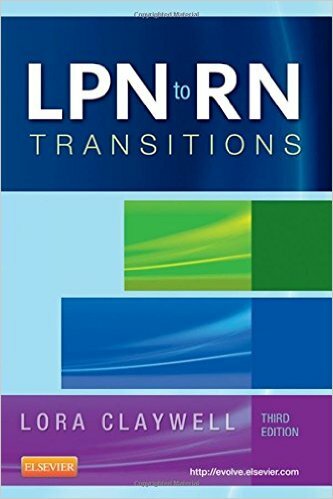 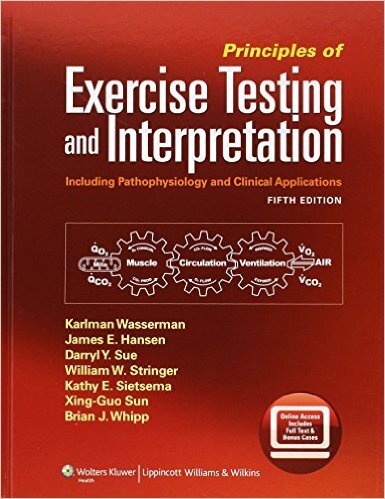 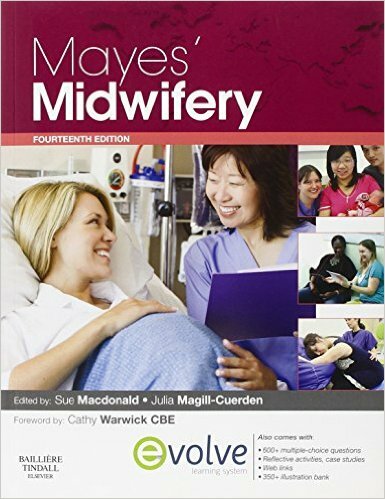 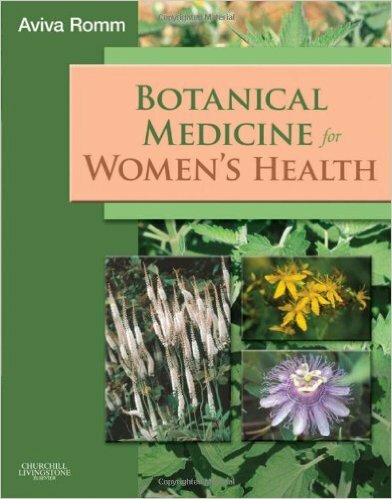 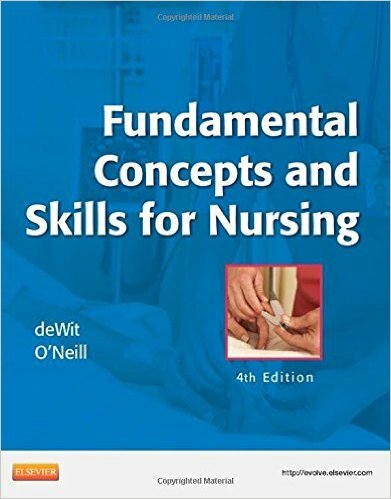 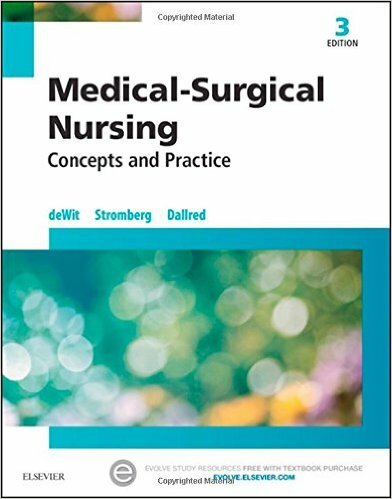 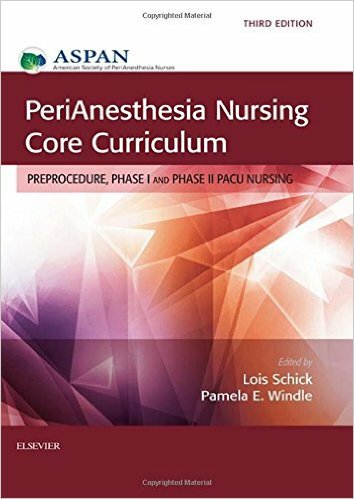 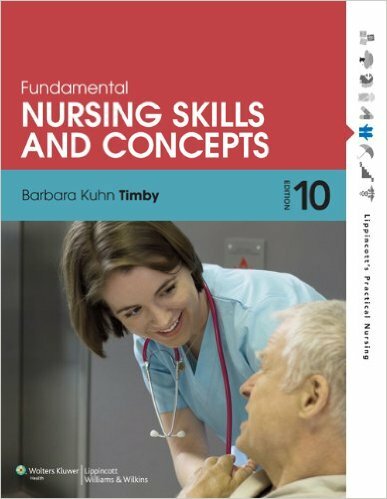 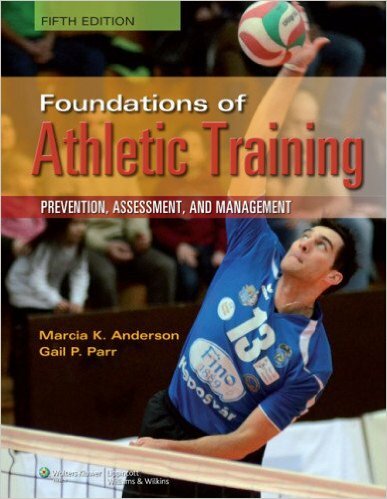 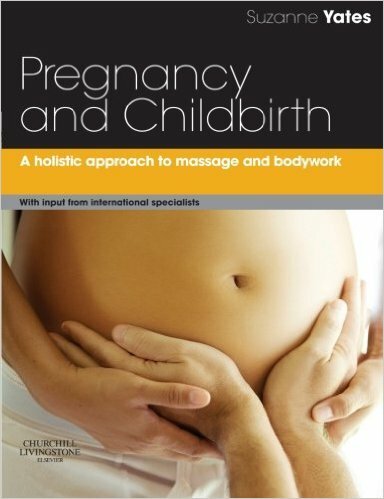 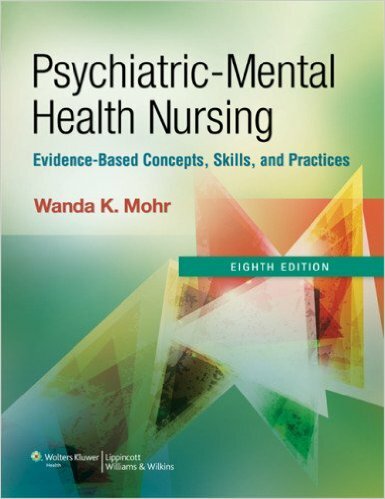 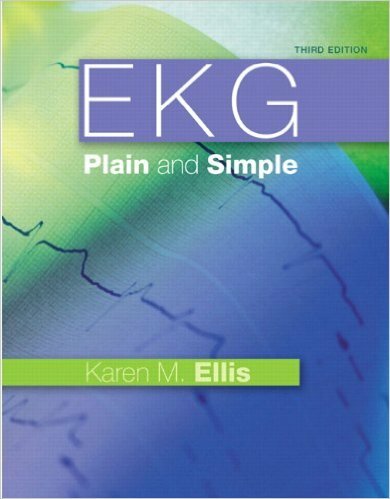 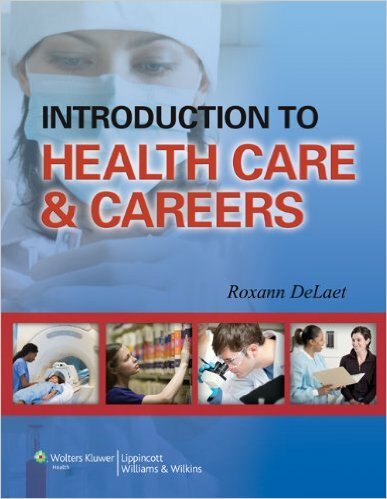 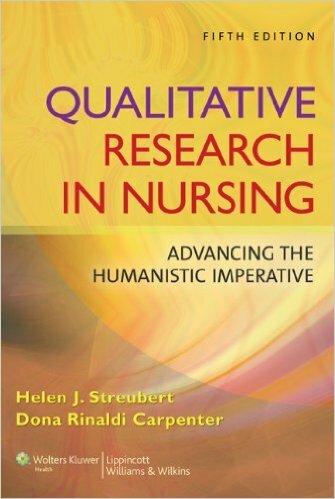 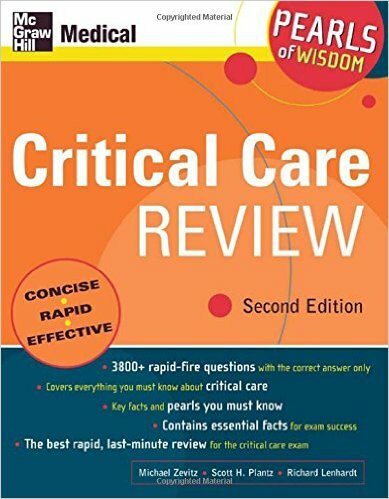 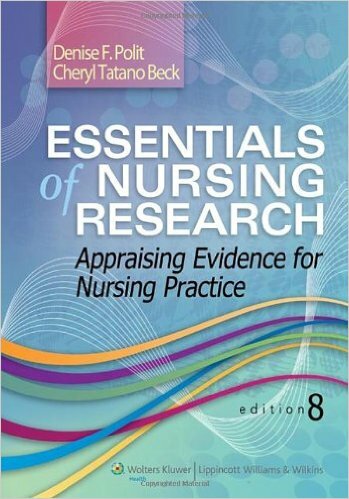 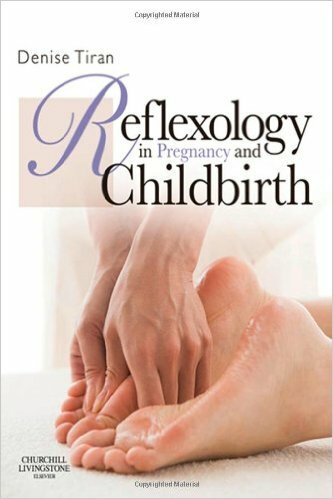 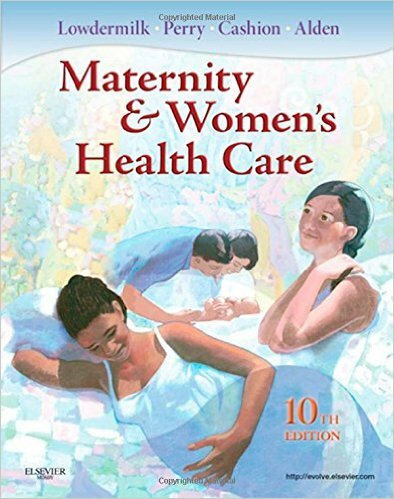 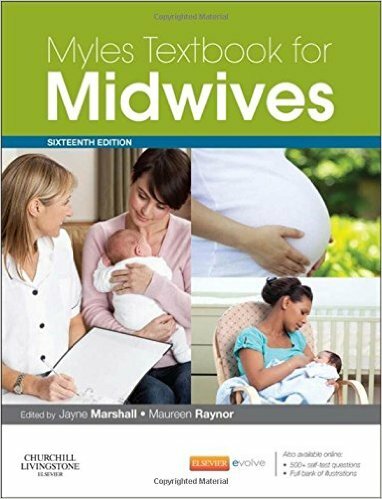 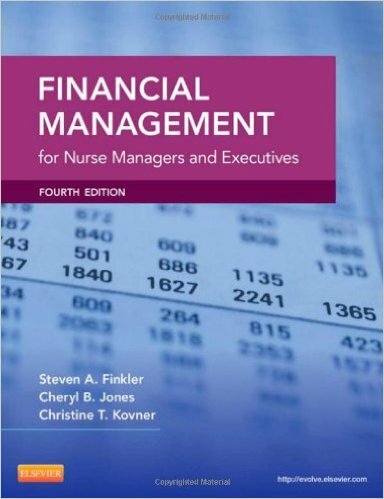 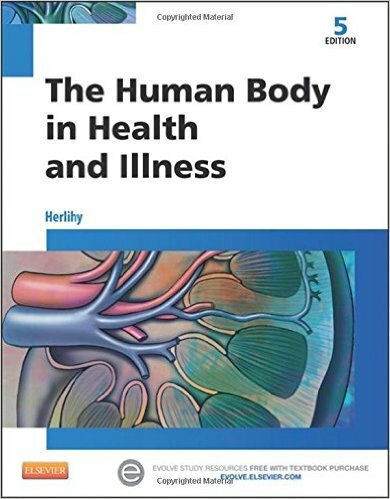 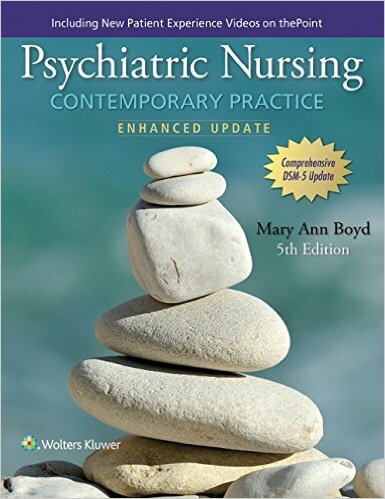 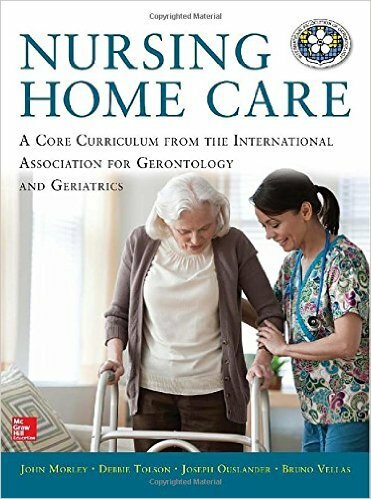 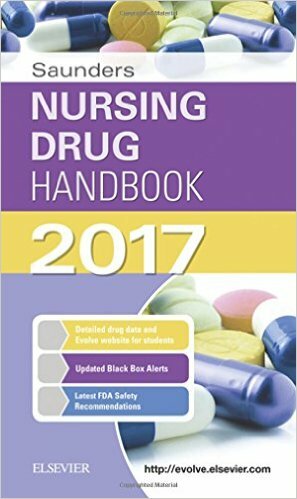 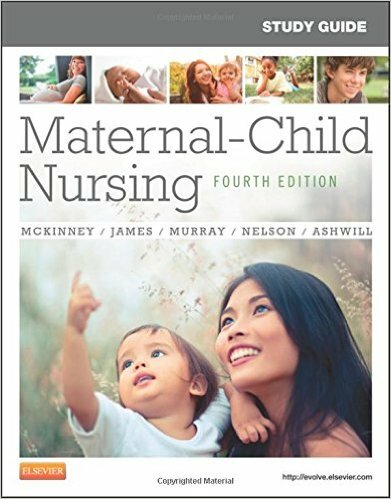 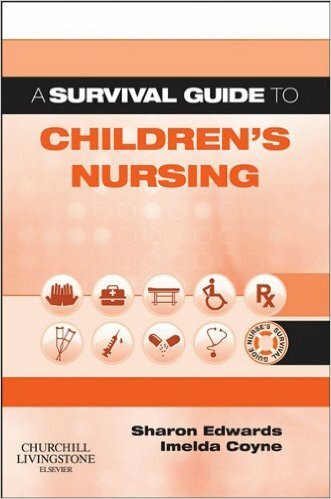 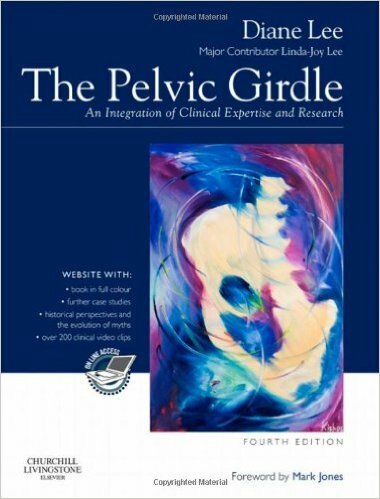 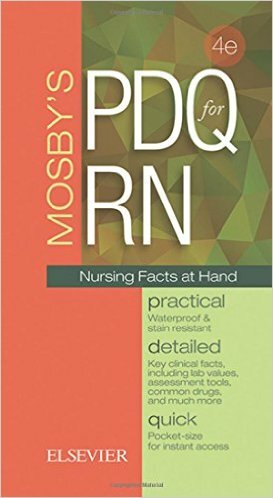 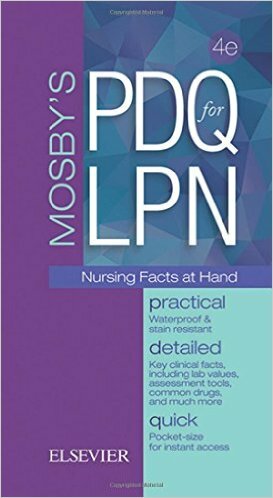 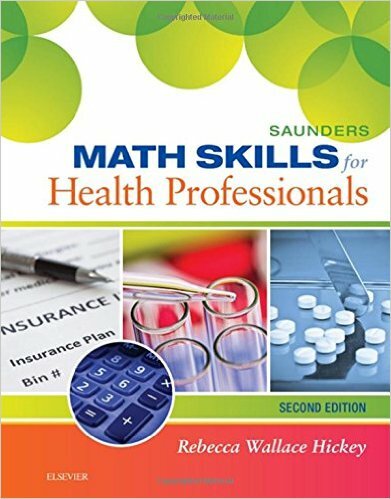 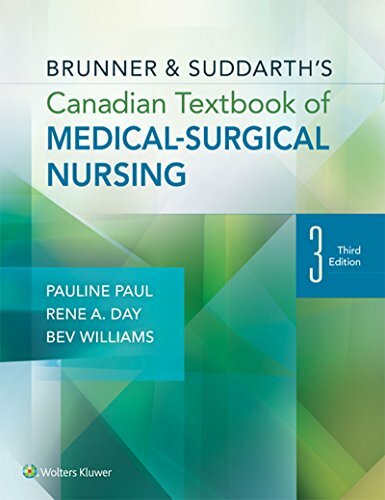 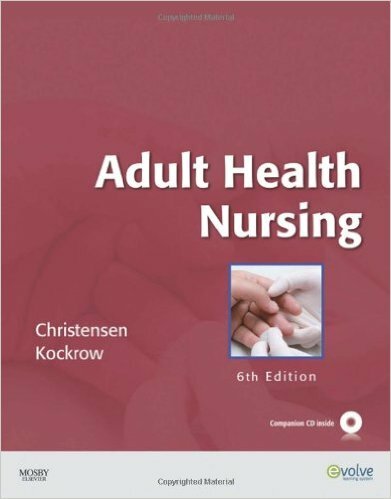 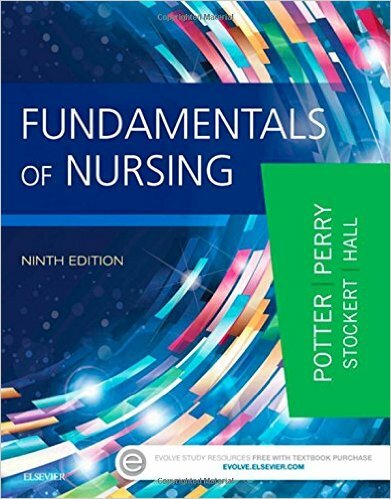 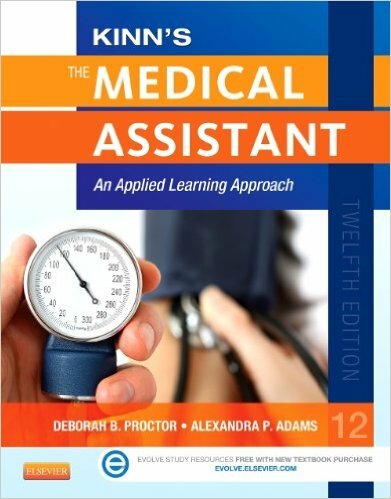 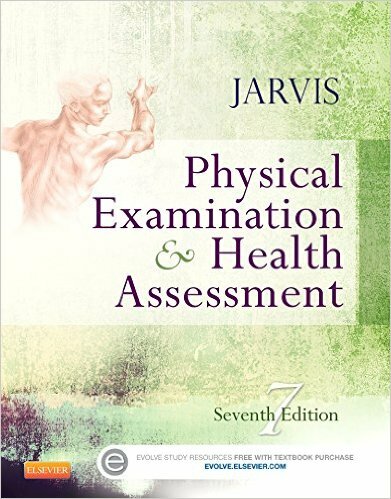 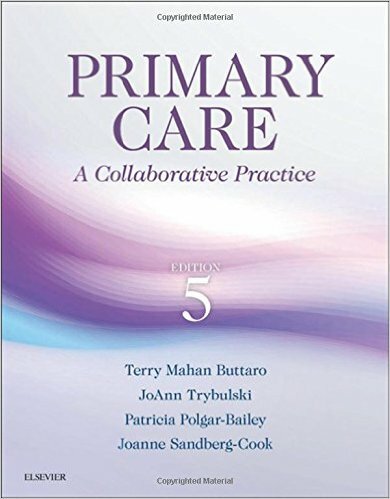 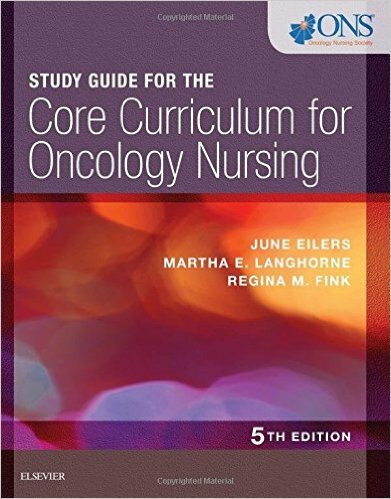 Written by expert emergency nurses across the country, EMERGENCY NURSING PROCEDURES, 4th Edition includes 193 step-by-step emergency procedures, including four new procedures ― umbilical vessel cannulation, pelvic splinting, peripheral nerve stimulator (twitch monitoring), and methotrexate for ectopic pregnancy. 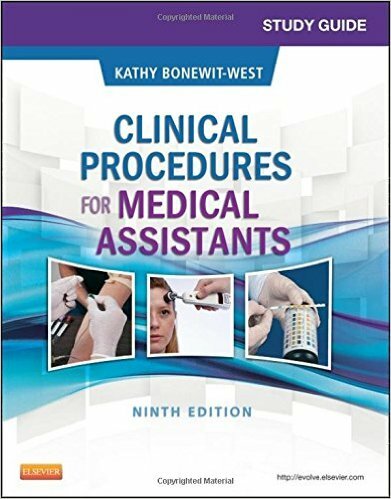 Detailed illustrations visually reinforce techniques and clearly show steps to procedures ― making this handbook an essential and comprehensive resource for any emergency professional. 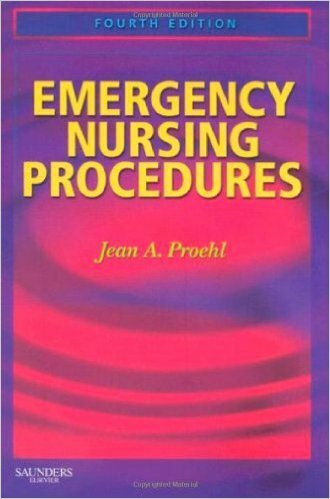 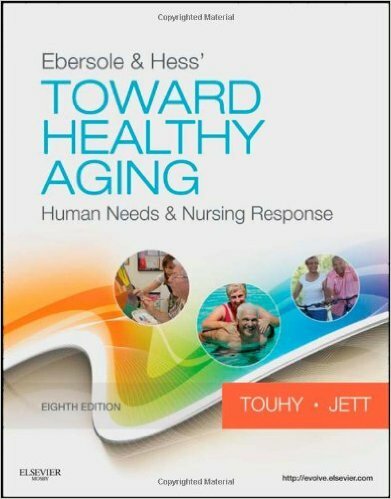 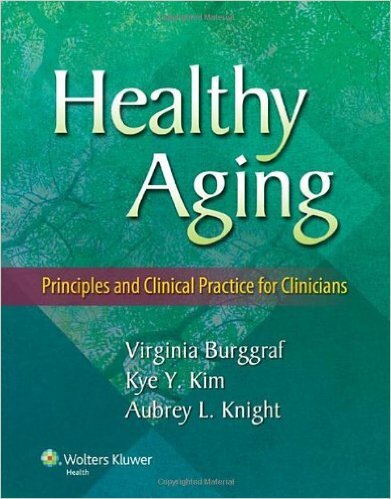 Introduction includes The Joint Commission’s latest patient safety requirements related to emergency procedures. 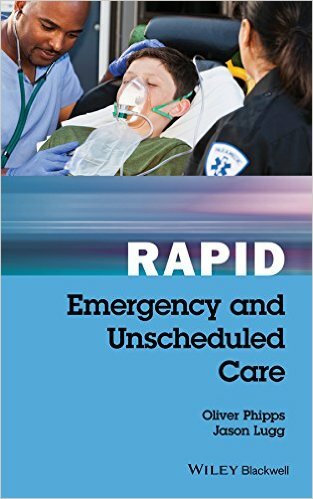 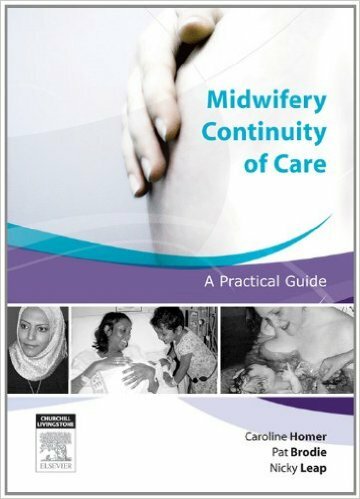 Thoroughly updated content reflects changes in practice to keep you up-to-date on emergency care guidelines. 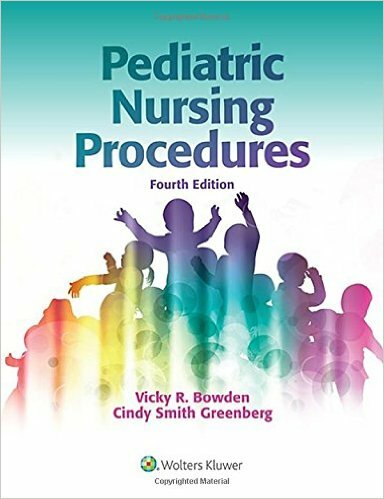 Four procedures have been added: umbilical vessel cannulation, pelvic splinting, peripheral nerve stimulator (twitch monitoring), and methotrexate for ectopic pregnancy. 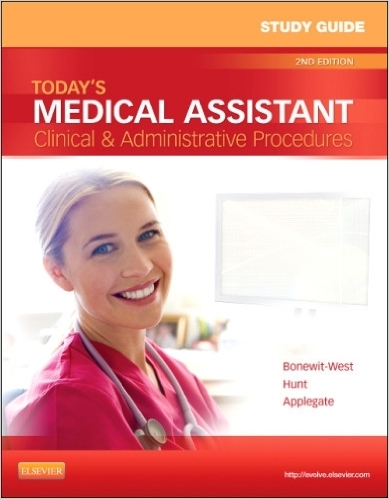 Redesigned index allows for easy access and retrieval of information ― perfect for the fast-paced emergency environment.